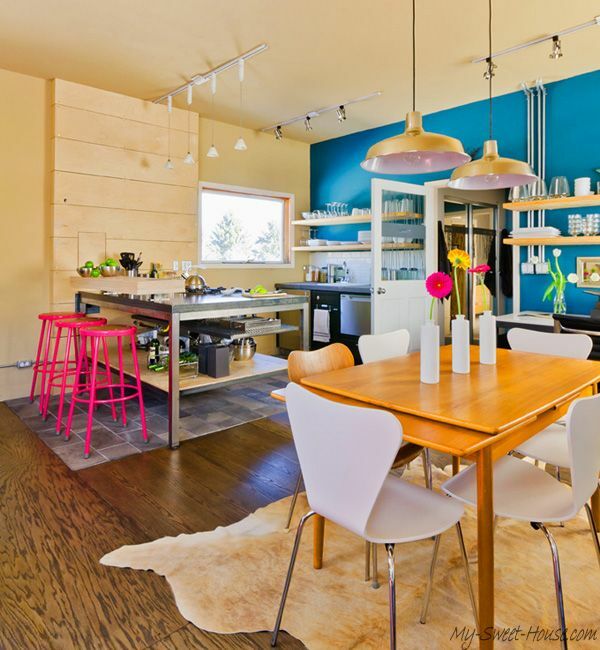 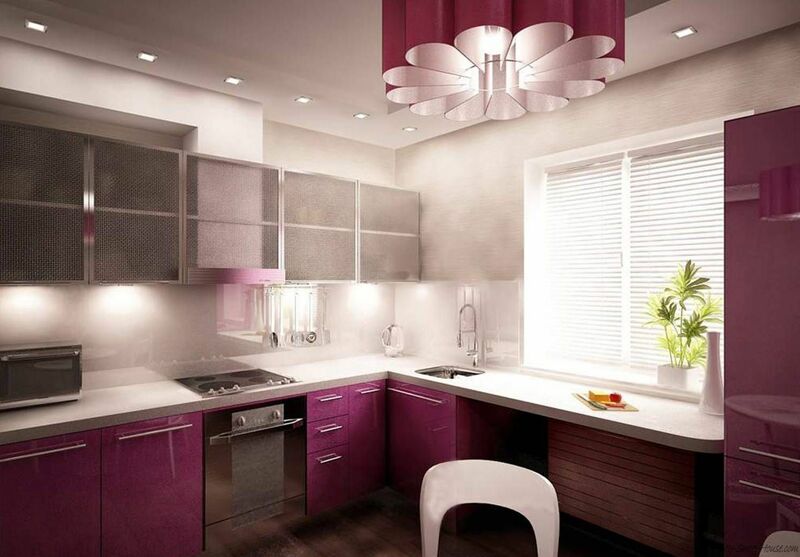 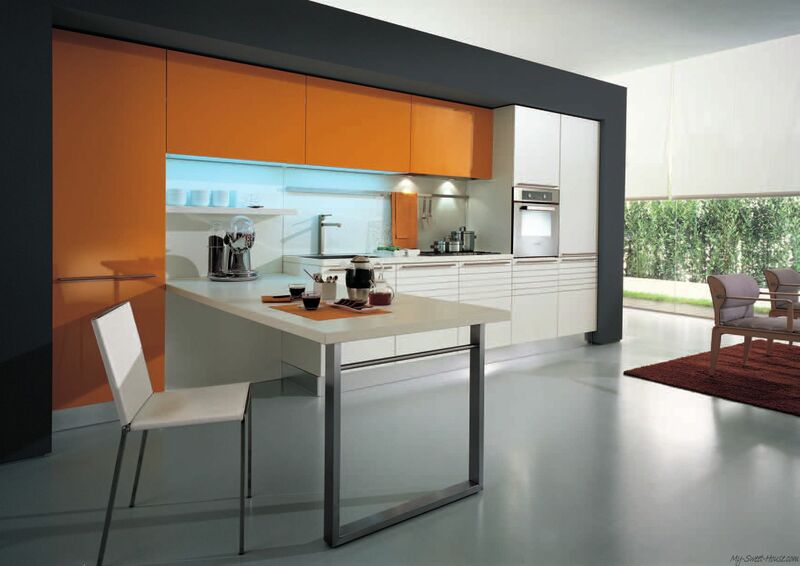 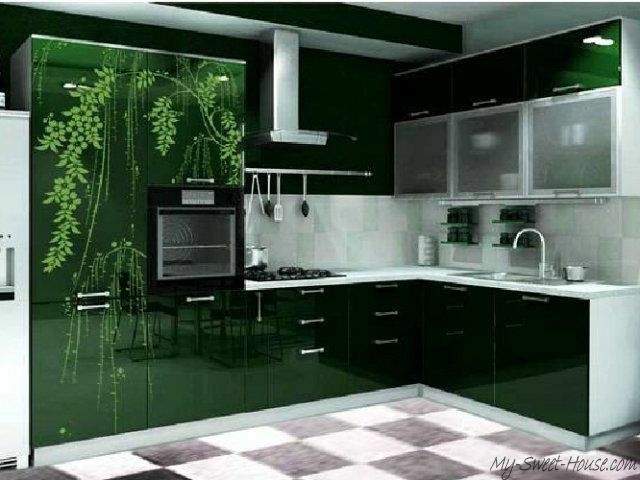 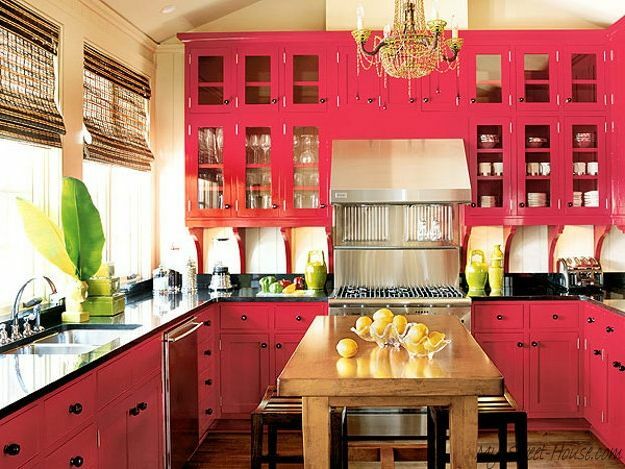 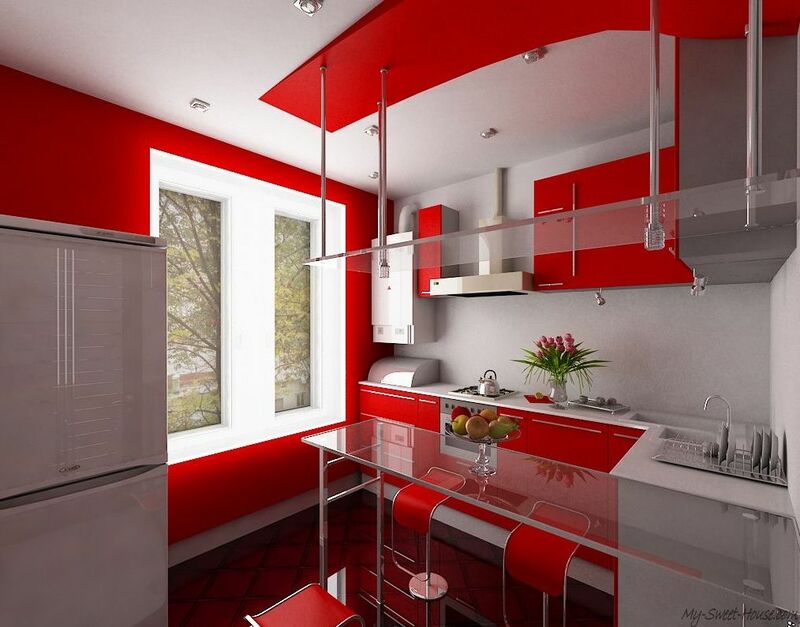 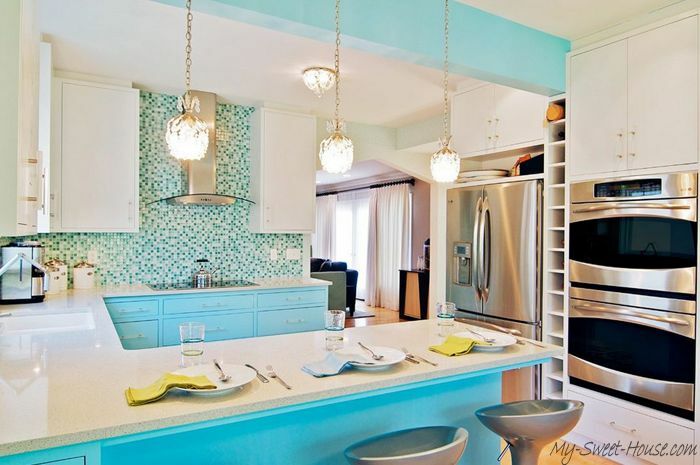 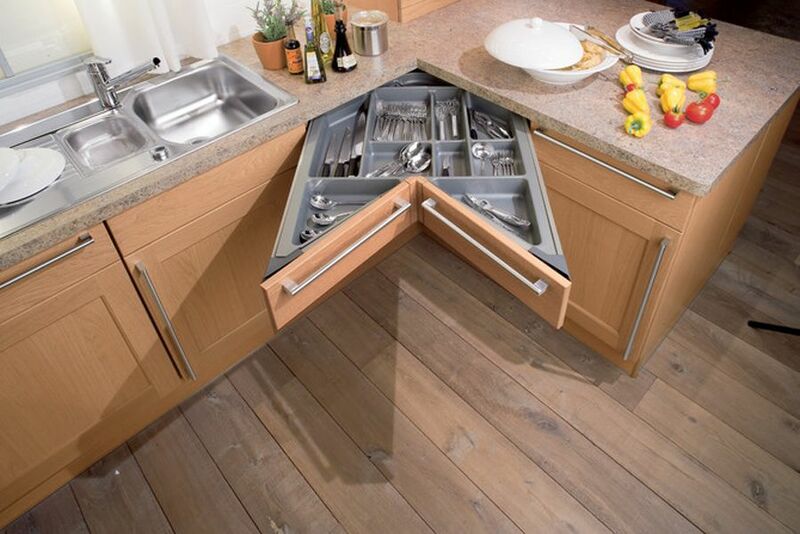 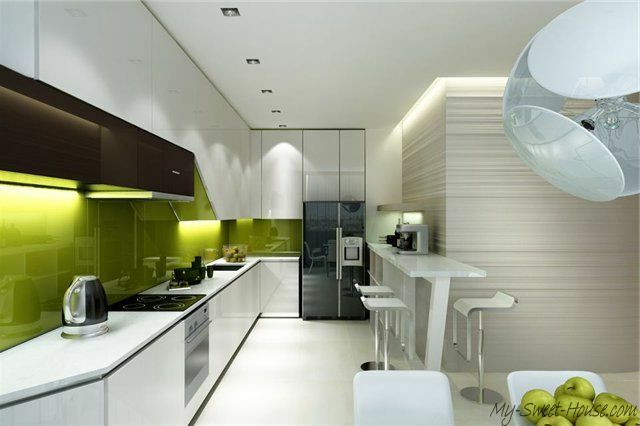 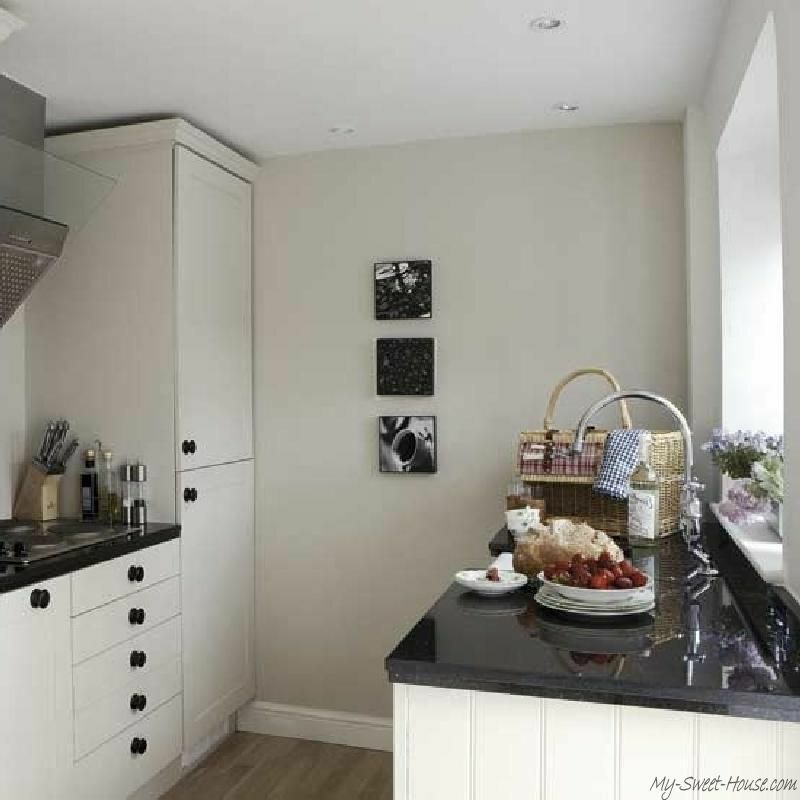 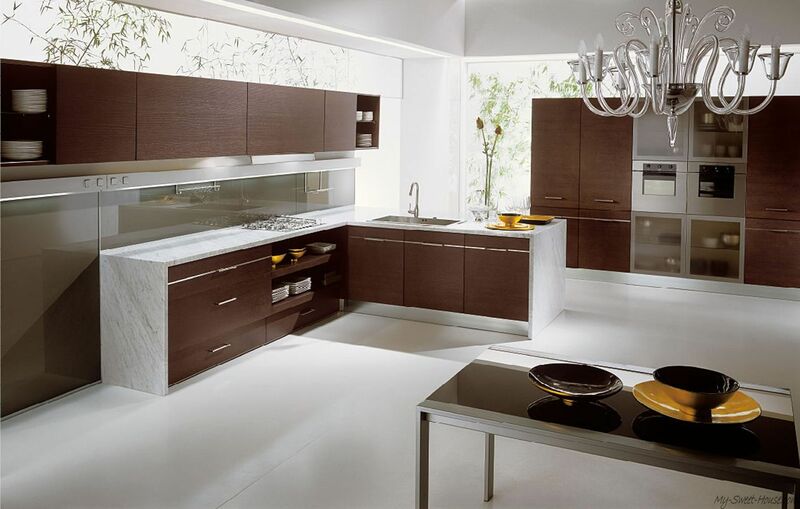 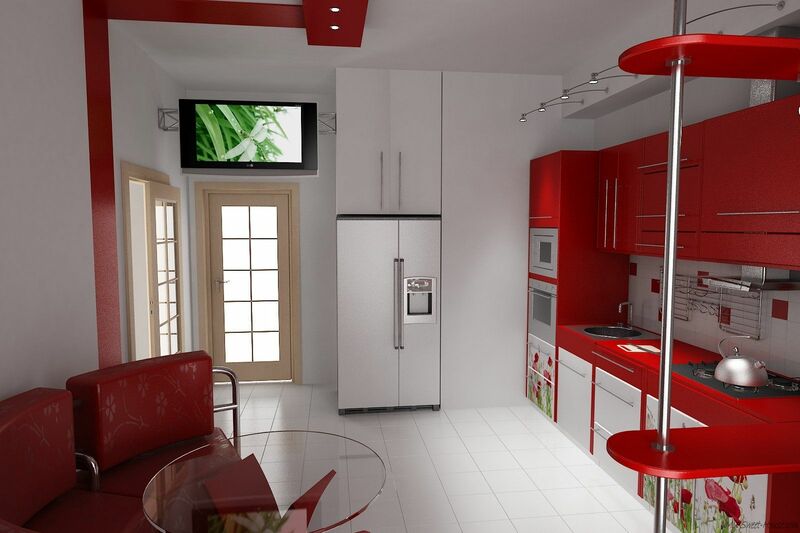 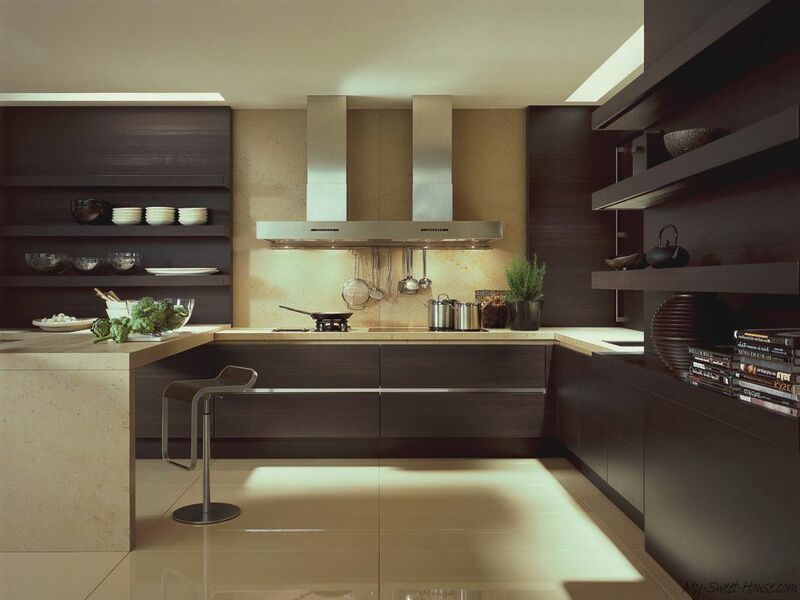 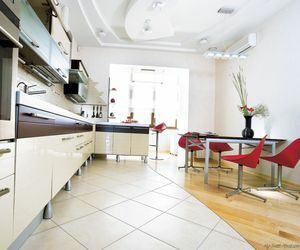 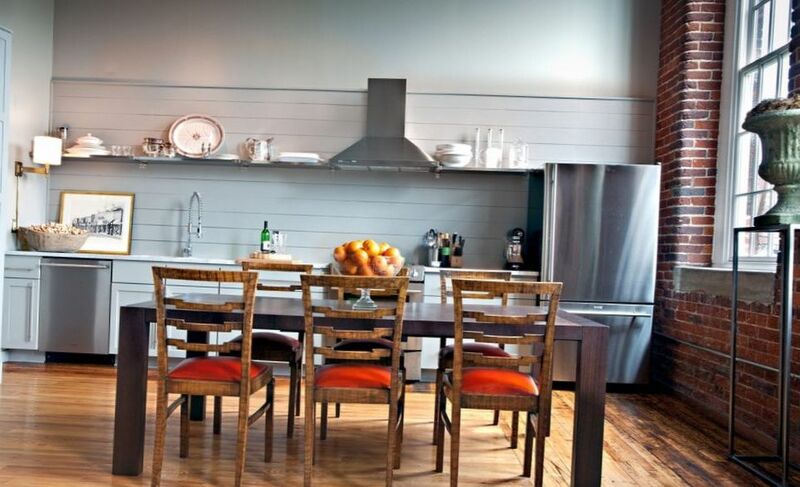 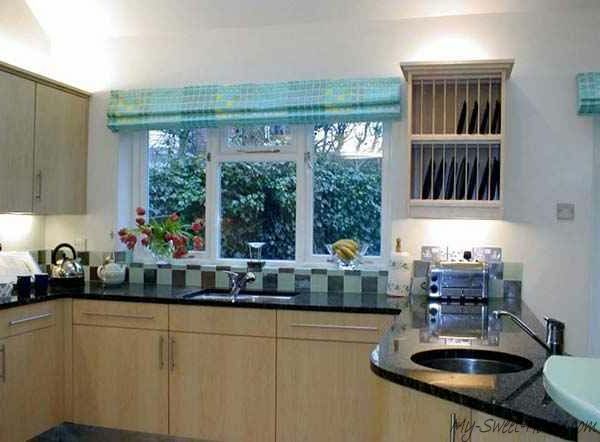 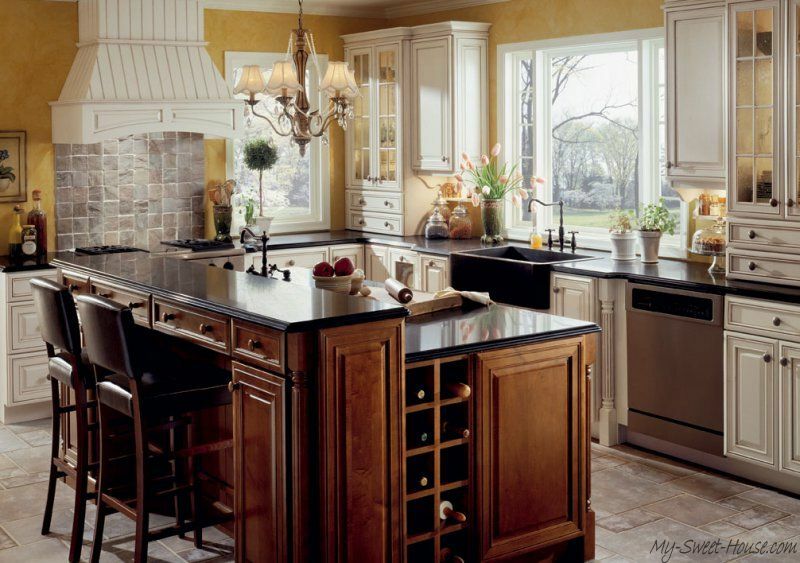 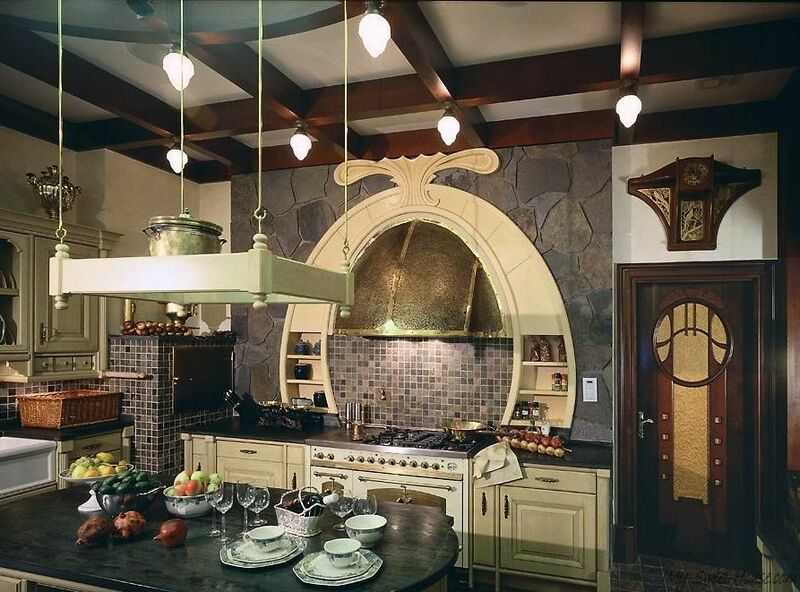 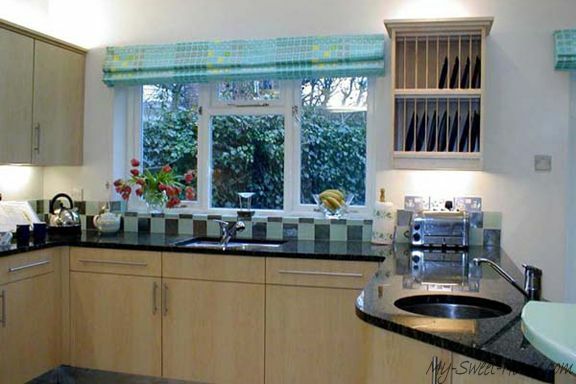 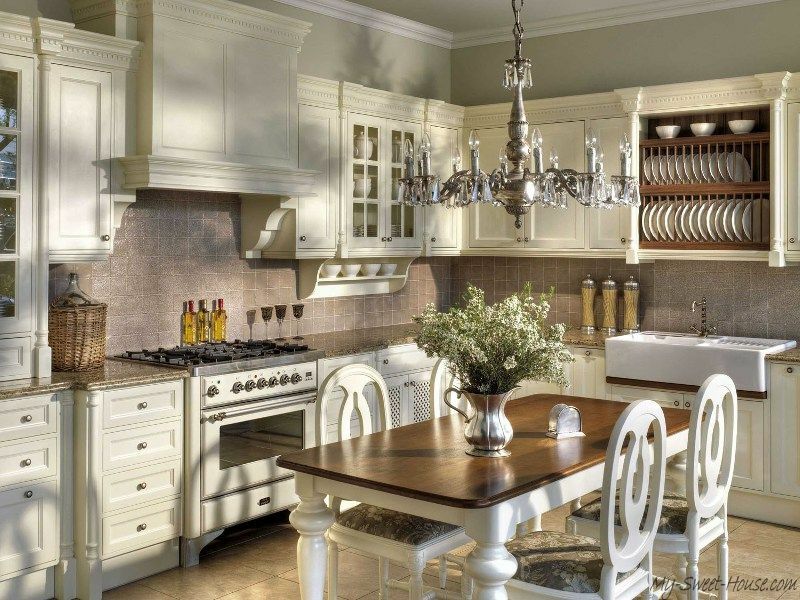 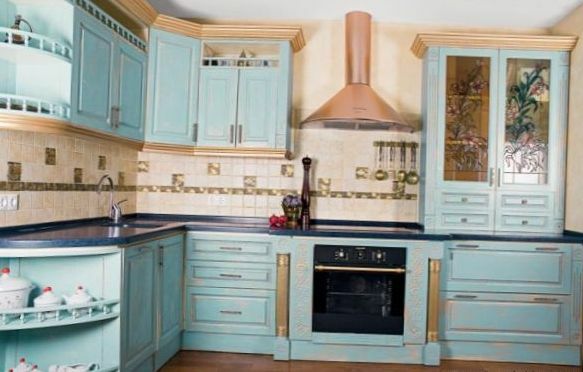 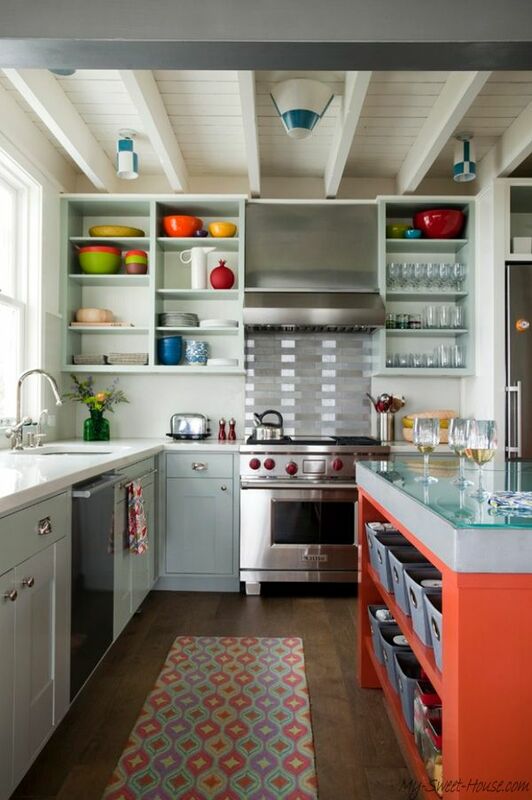 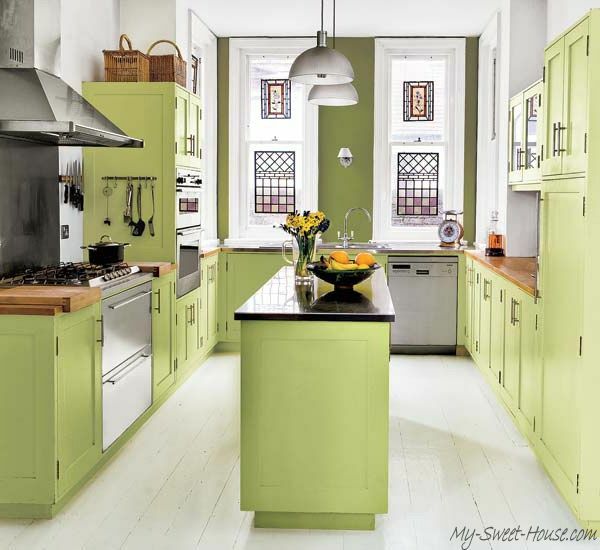 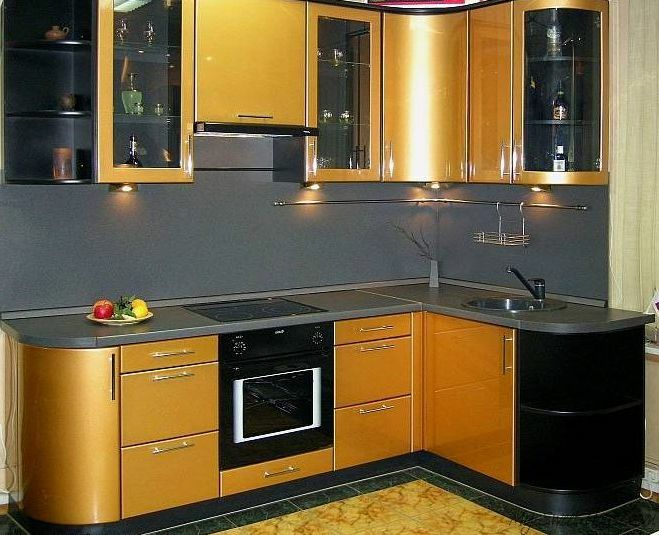 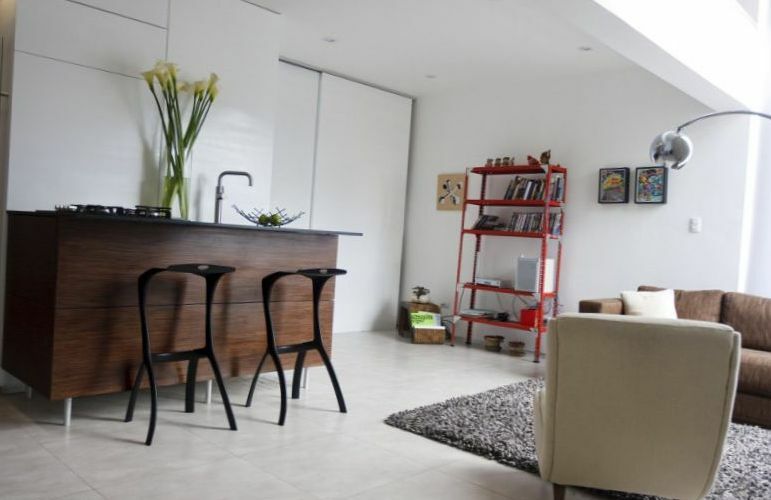 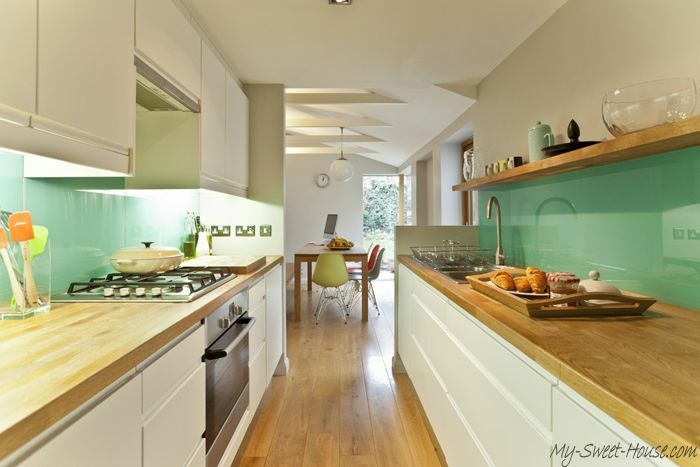 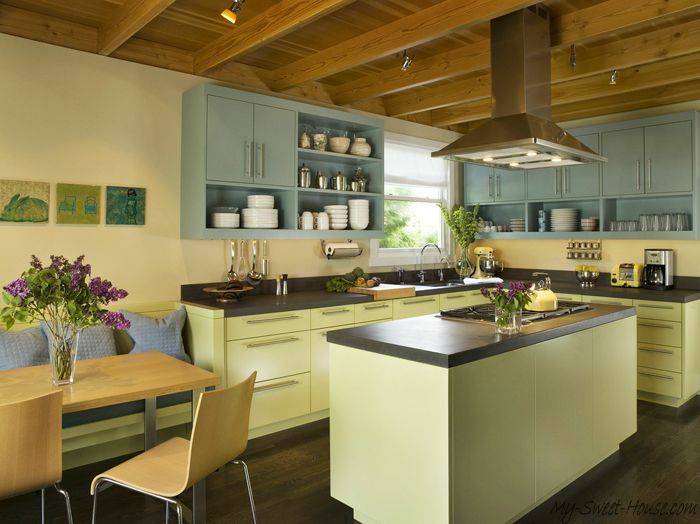 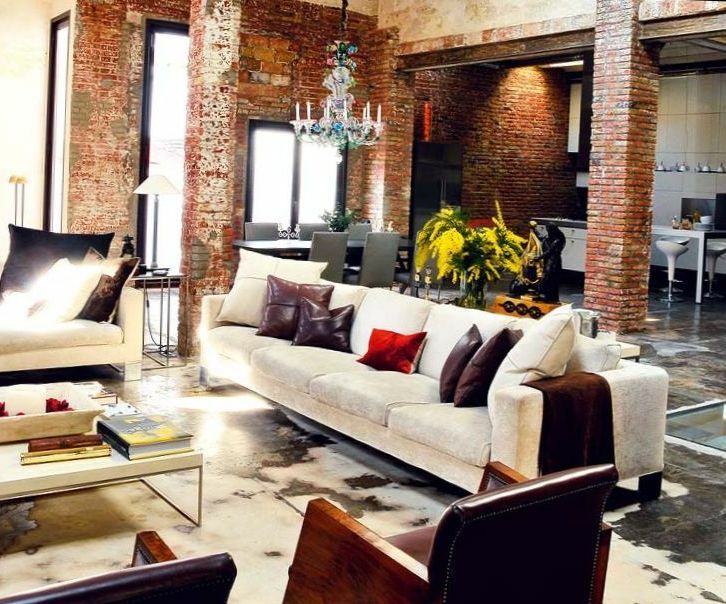 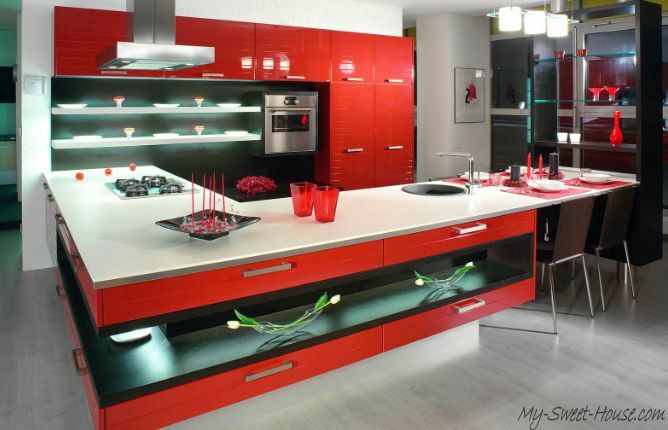 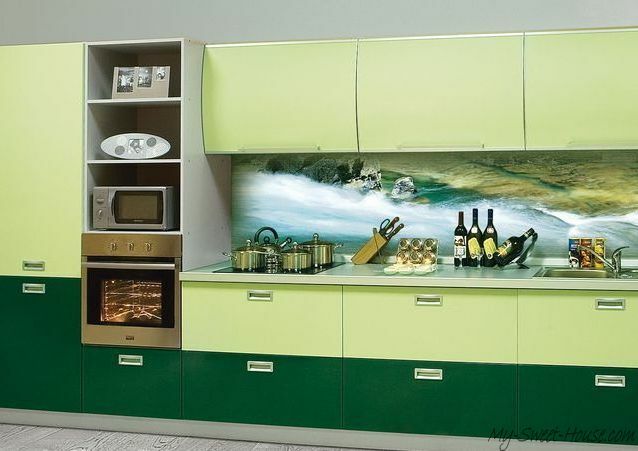 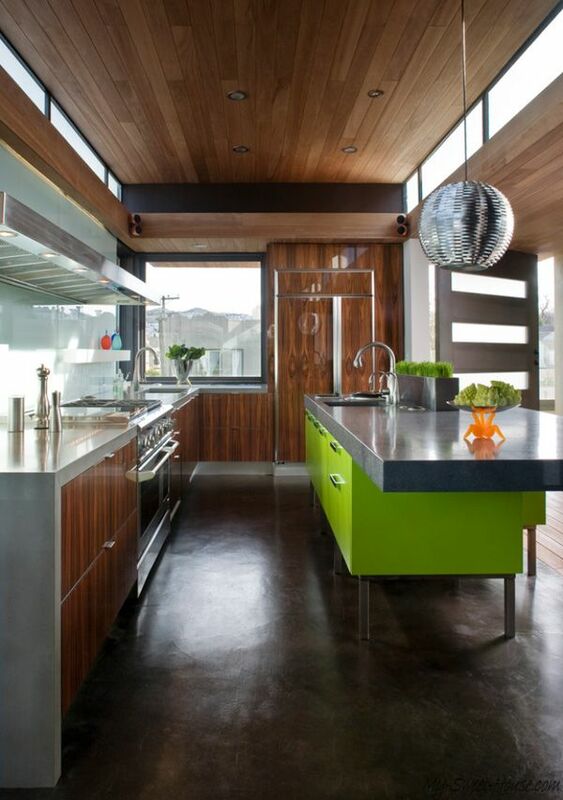 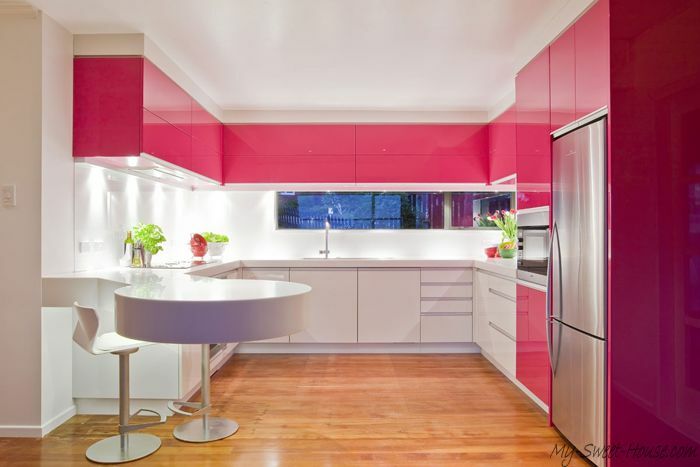 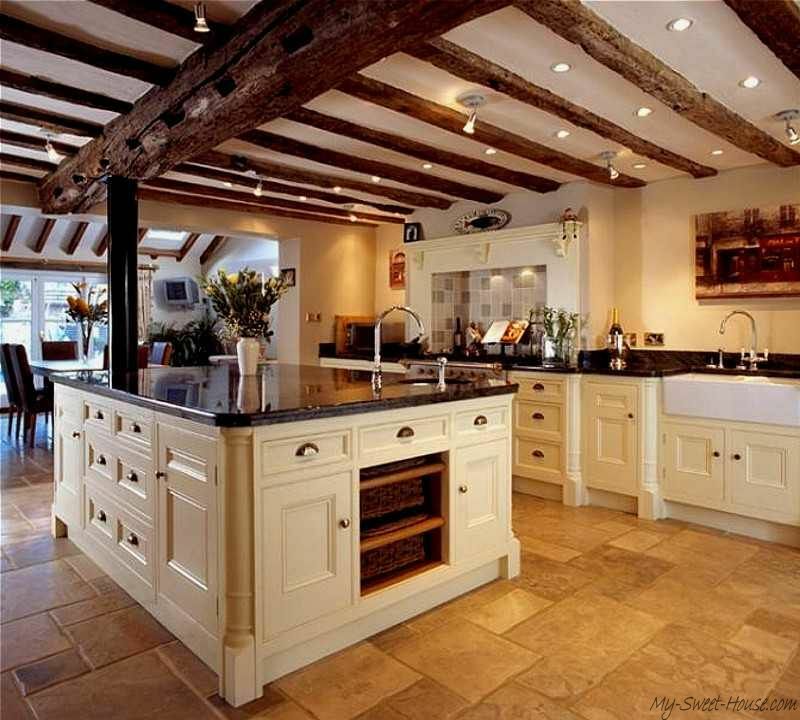 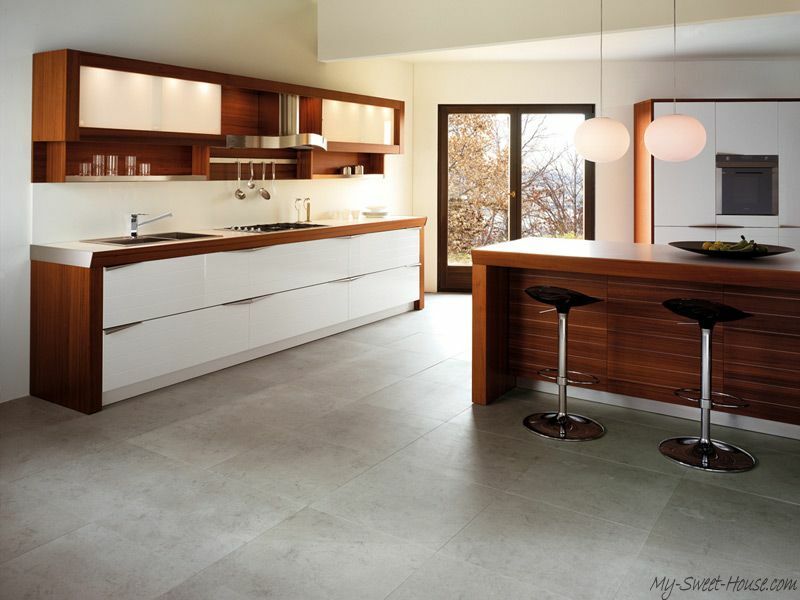 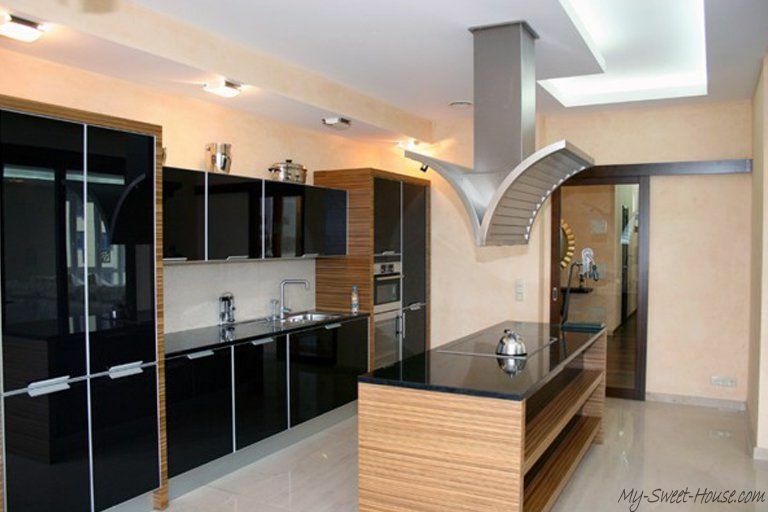 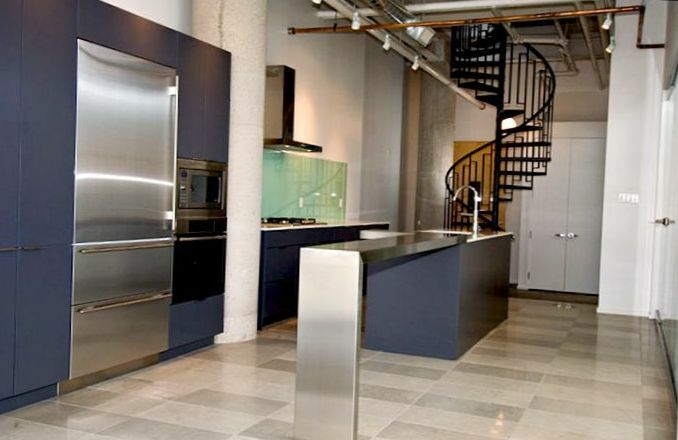 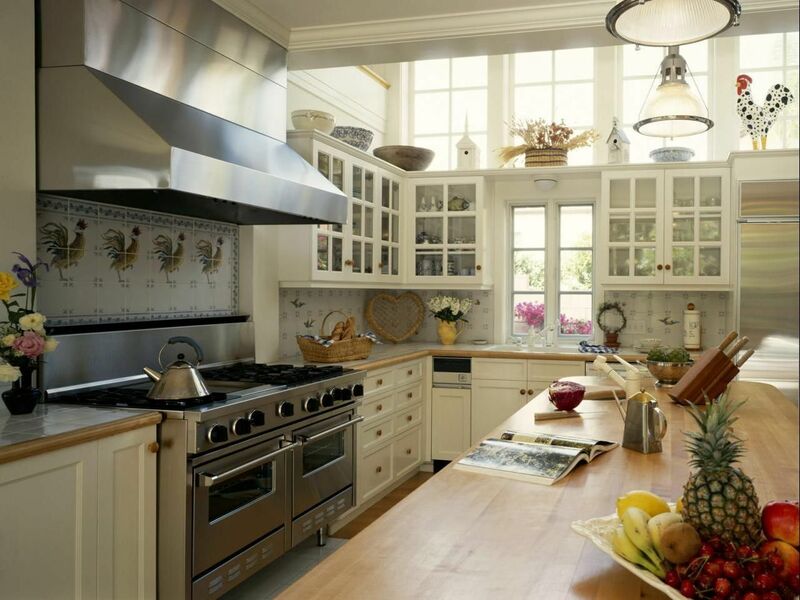 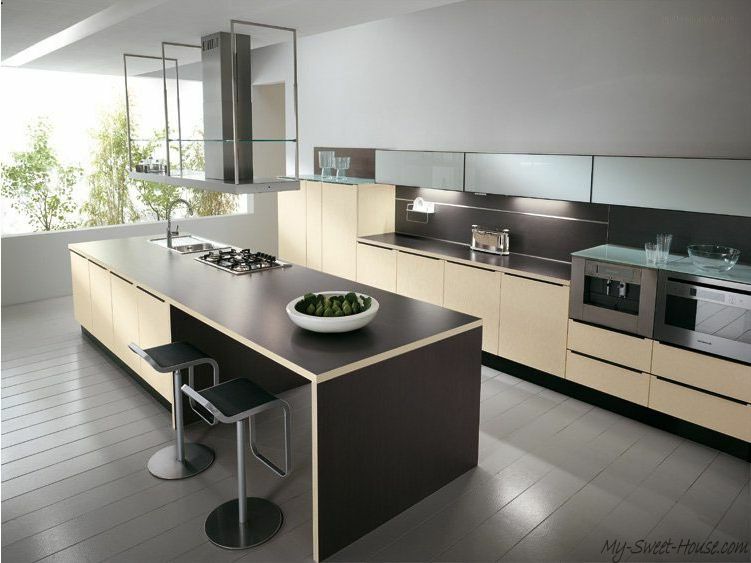 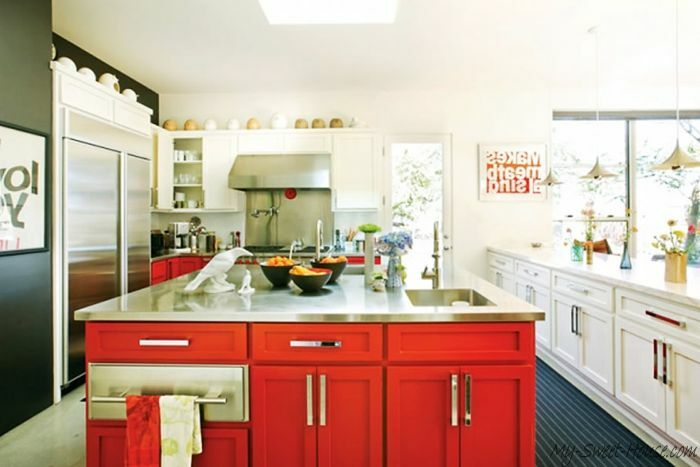 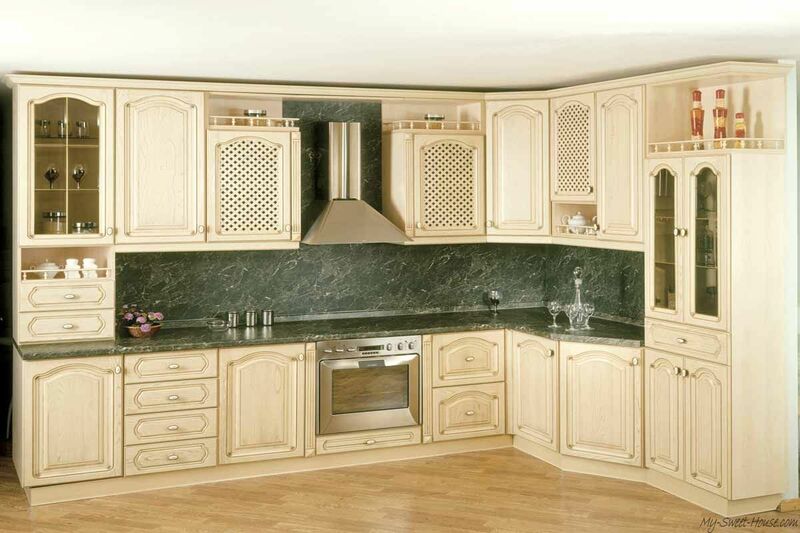 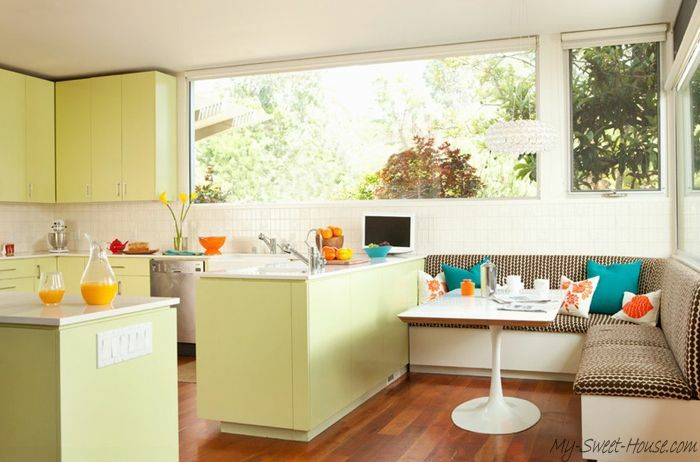 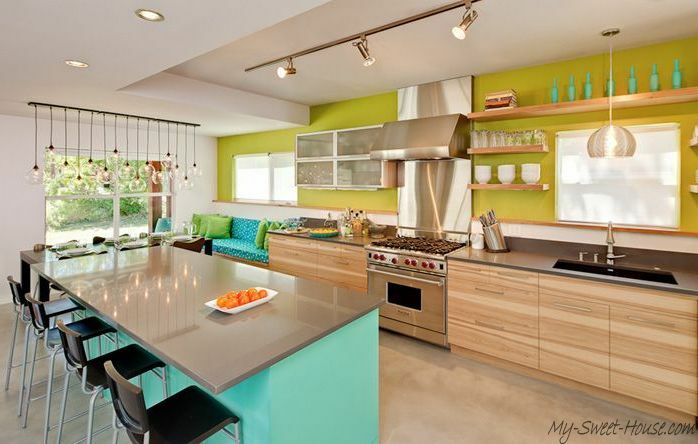 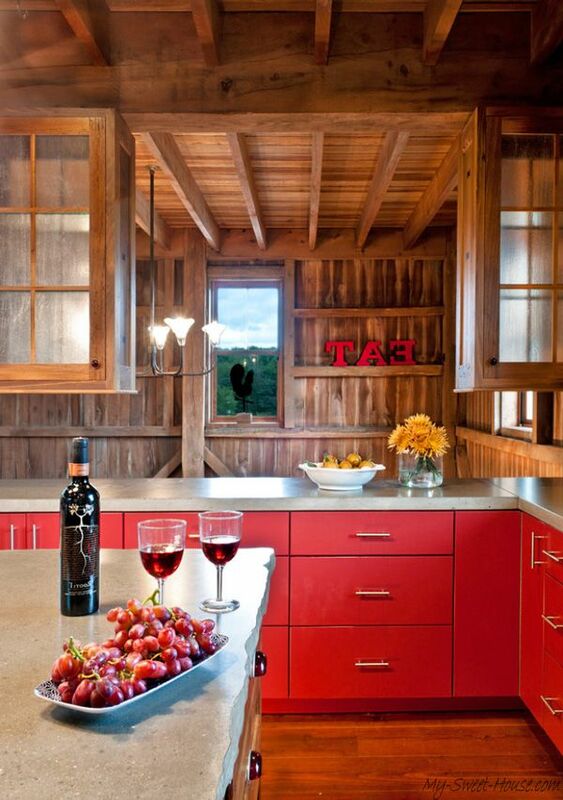 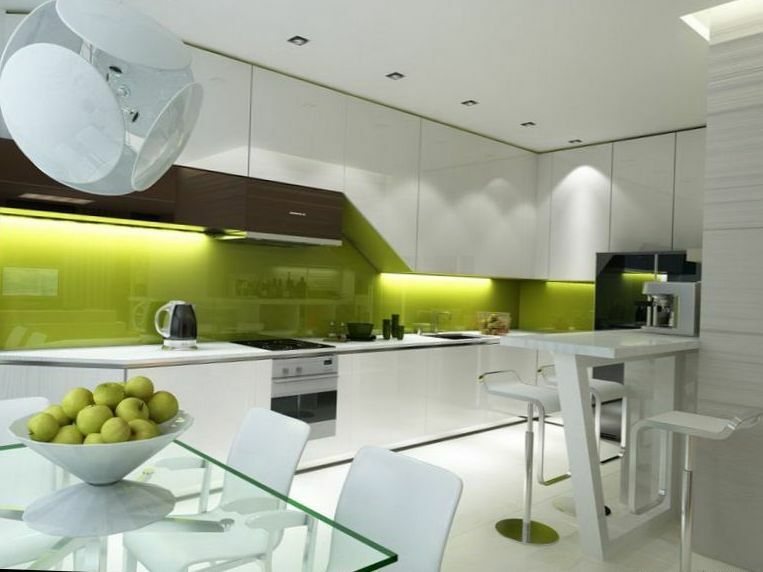 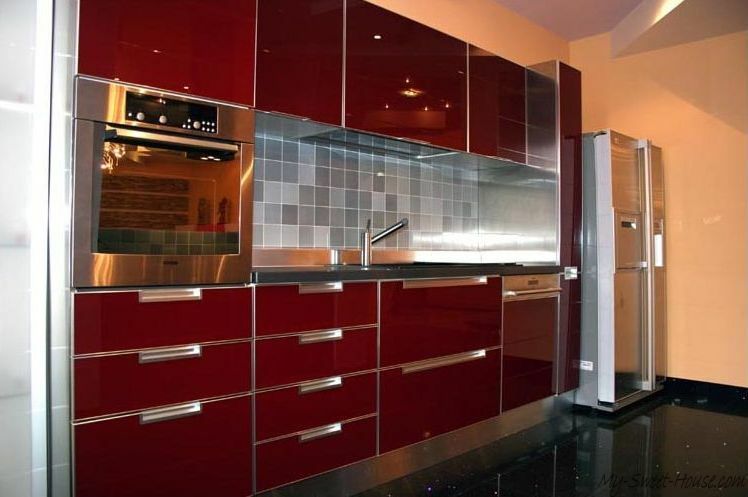 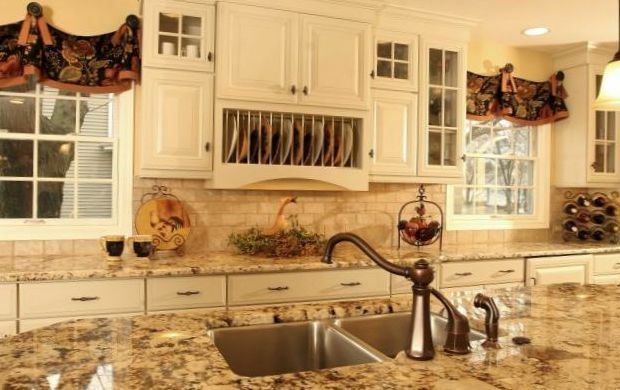 In this article we have selected free design tips for your dream kitchen. 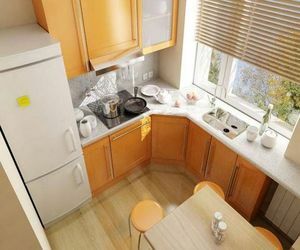 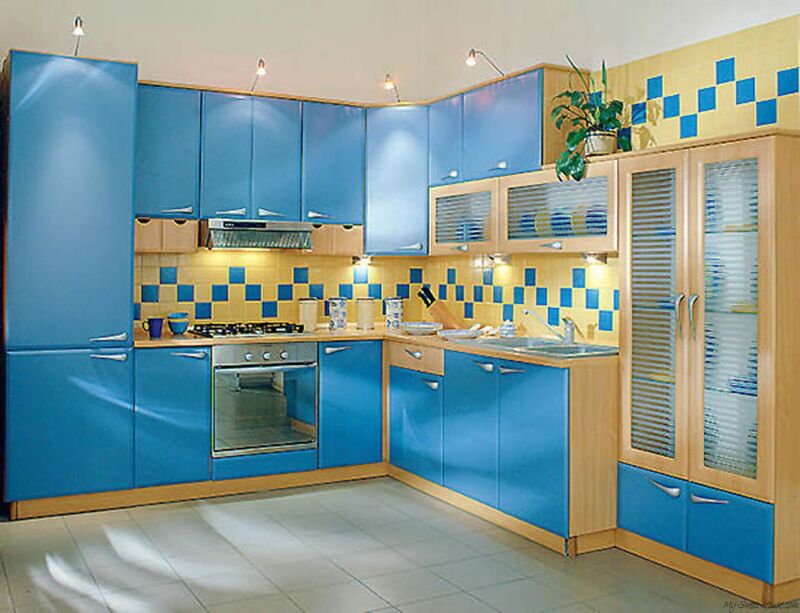 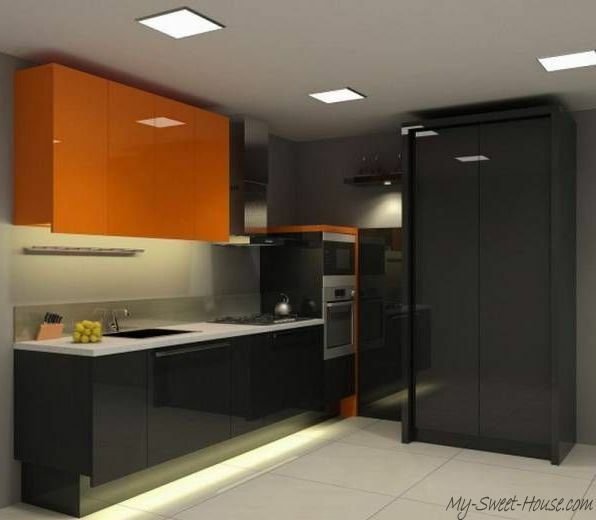 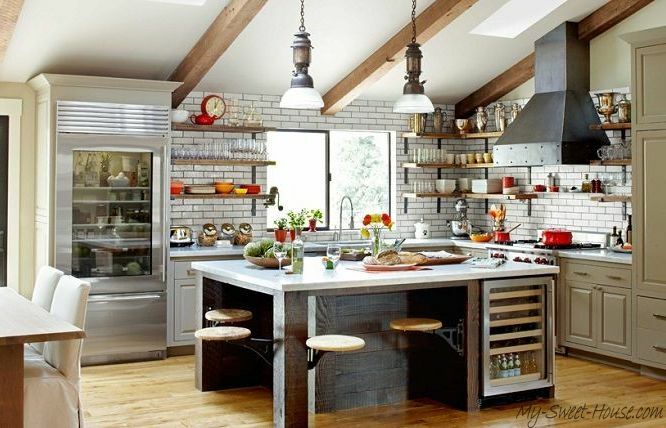 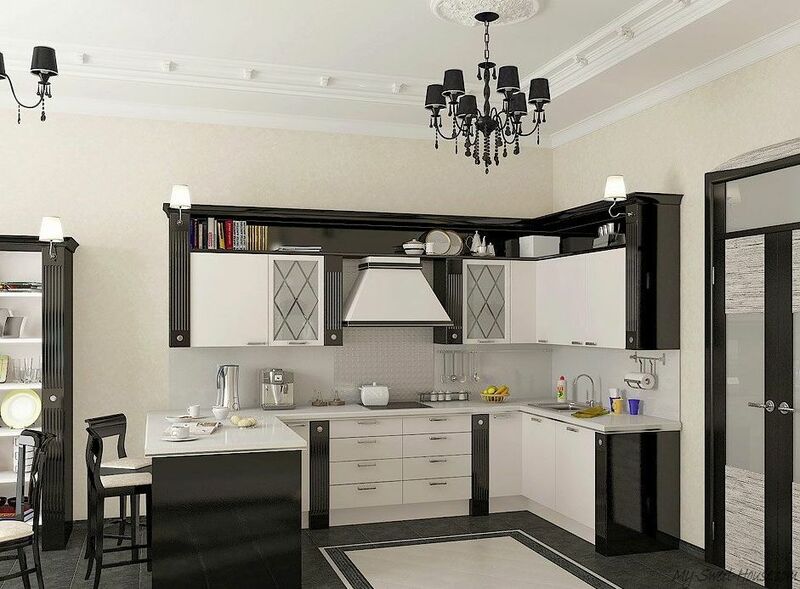 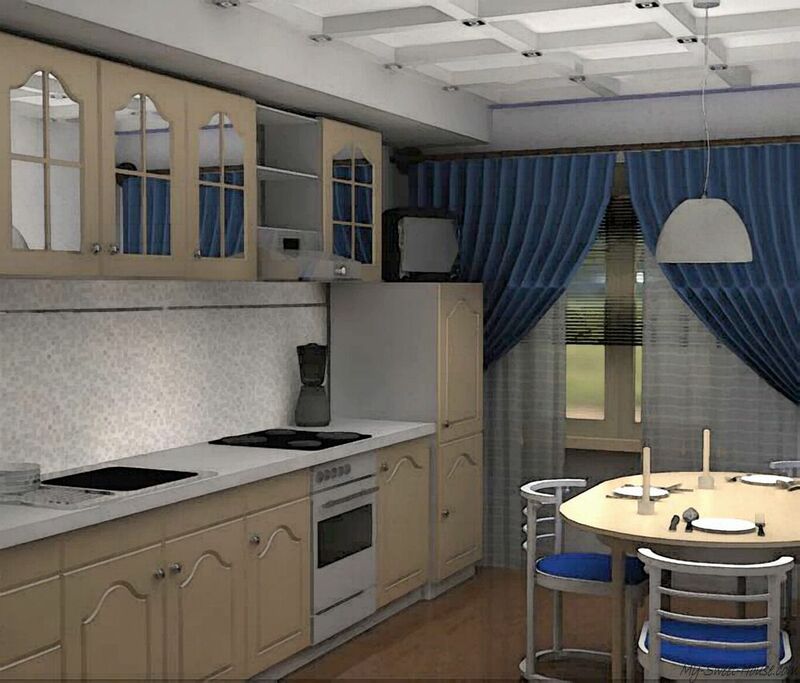 You can use any online kitchen design planner instead and try all that routine staff yourself, however we suggest you to start with exploring ideas of kitchen accessories, appliances and interior design tips on our sweety photos selected and prepared for your inspiration. 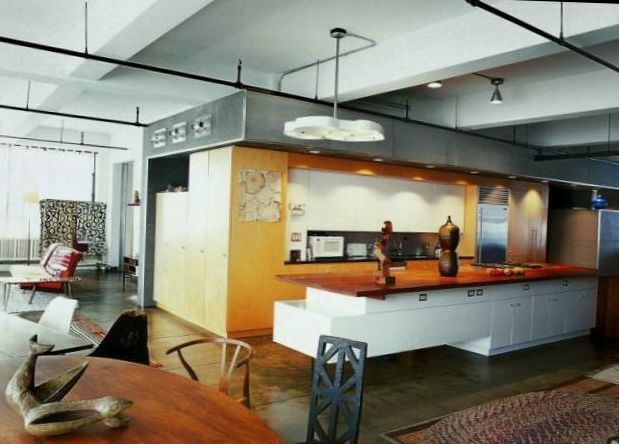 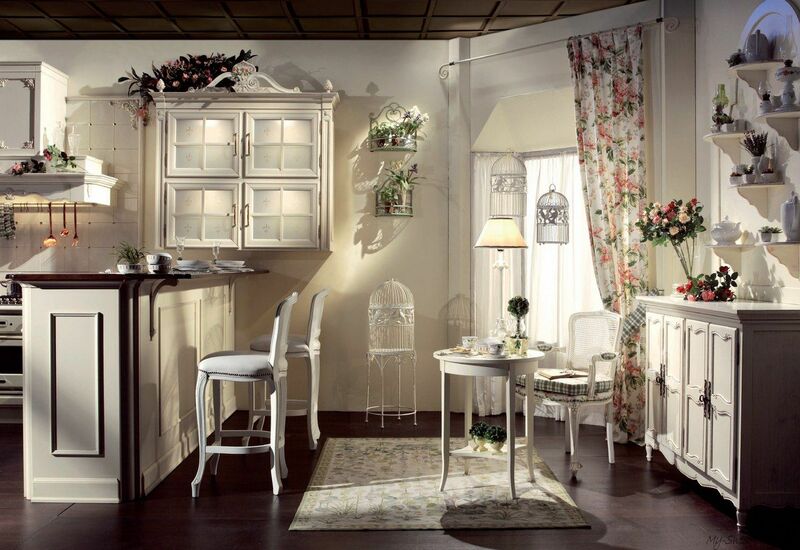 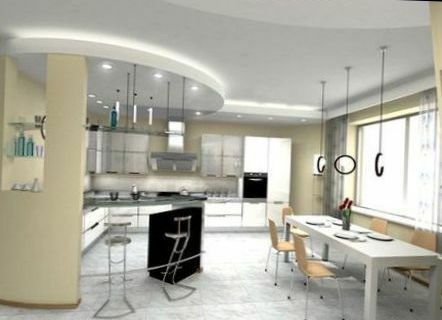 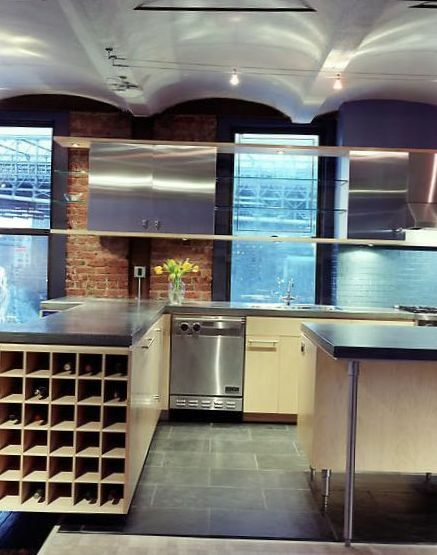 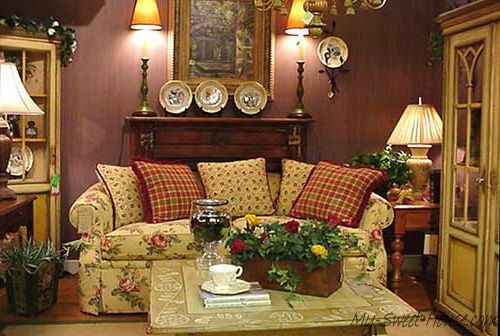 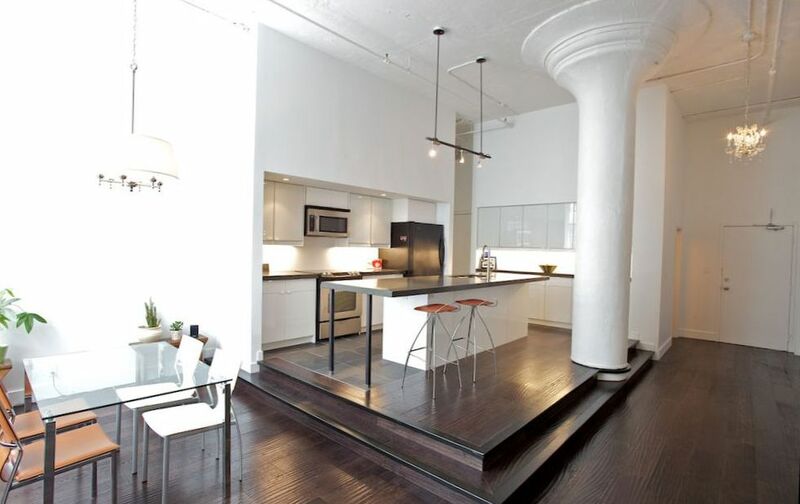 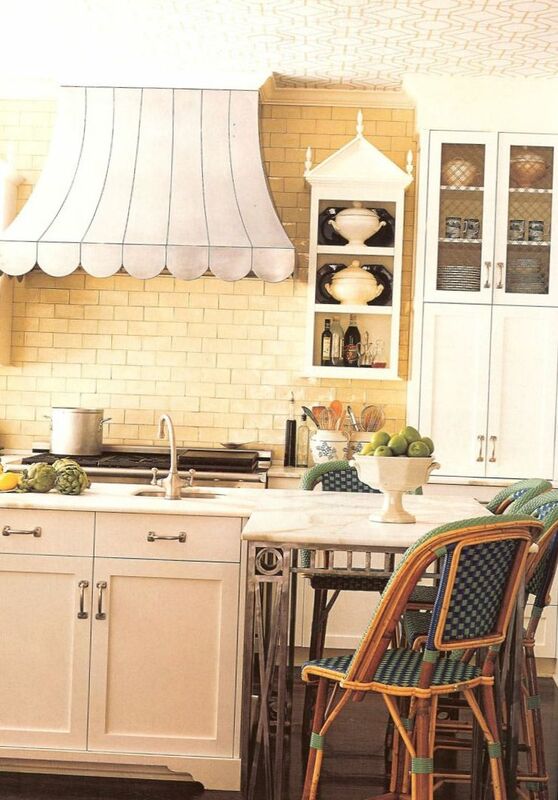 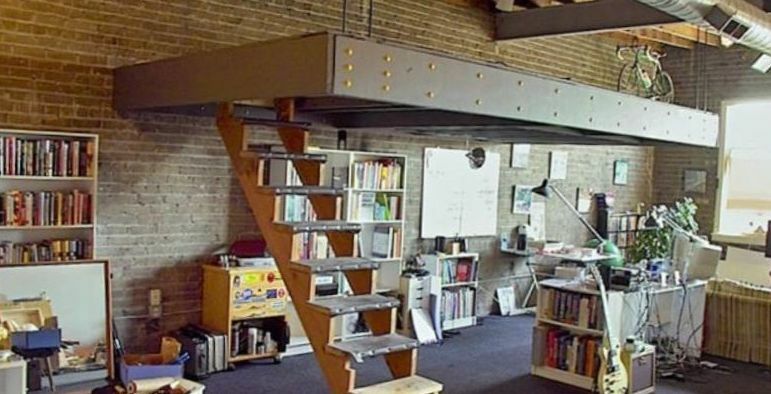 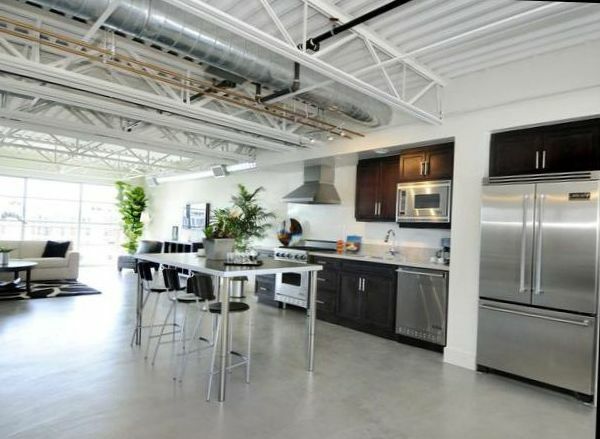 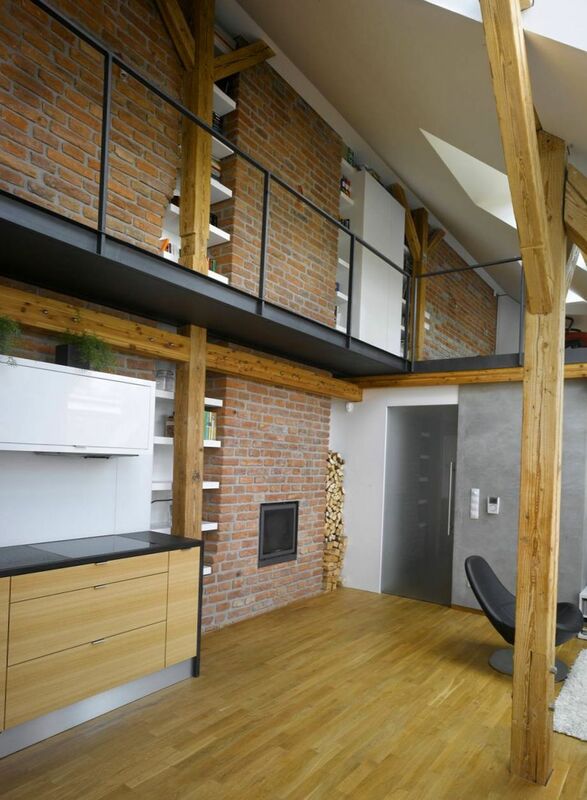 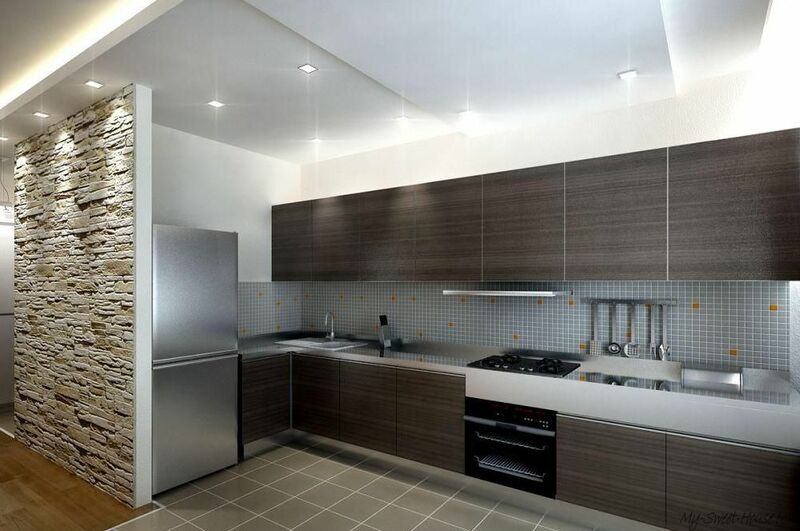 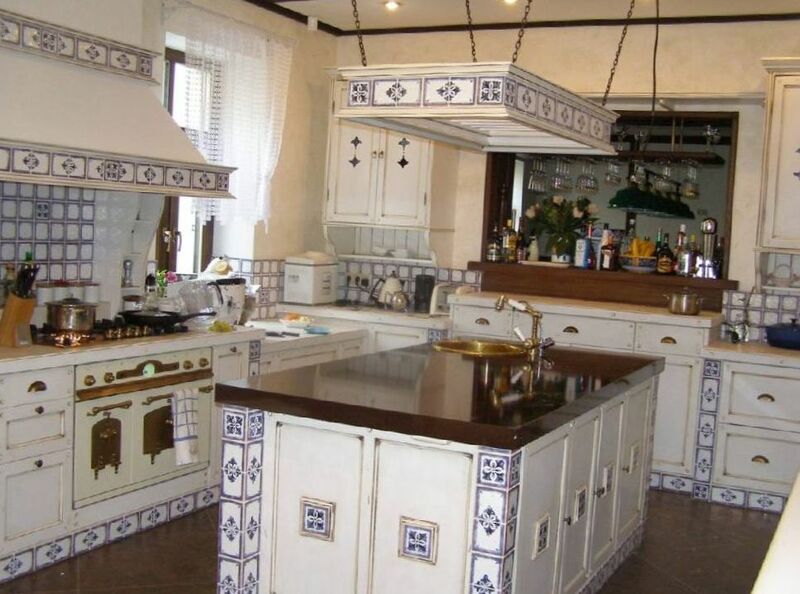 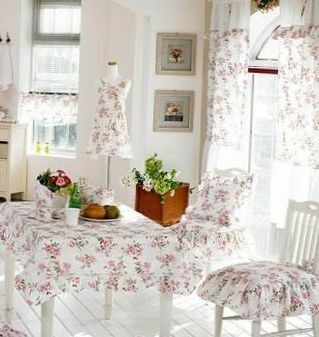 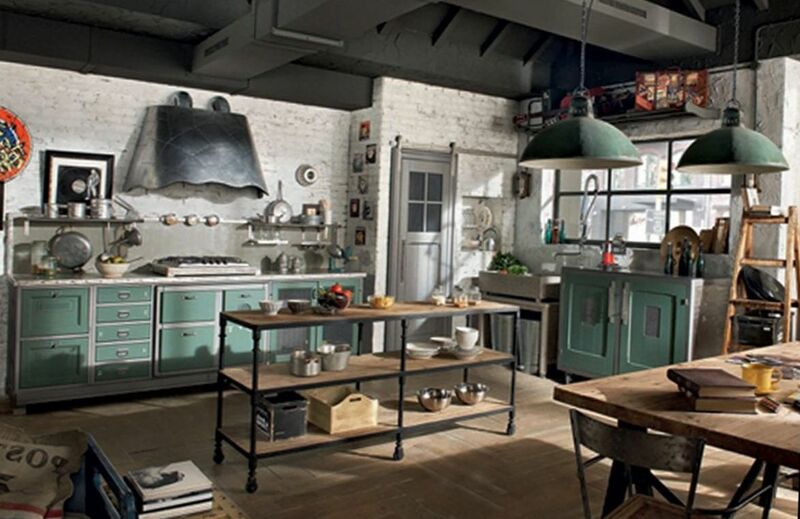 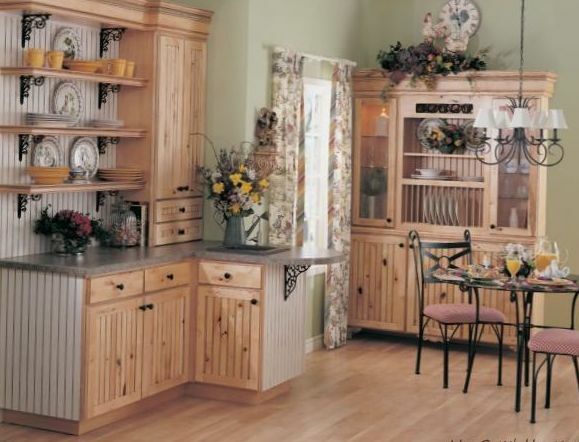 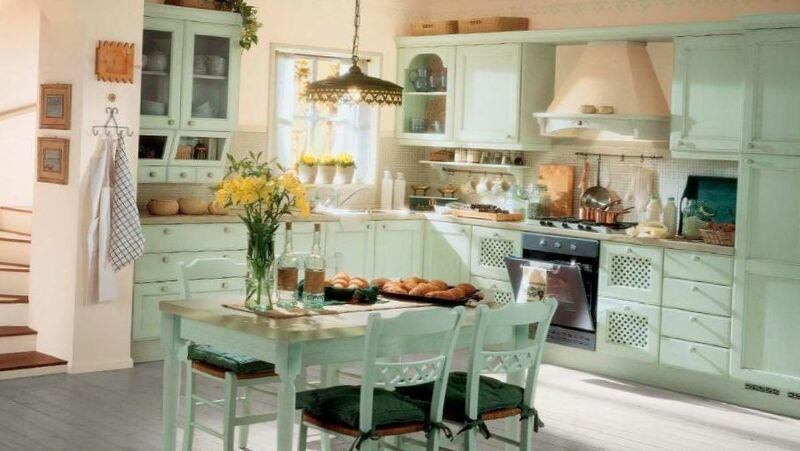 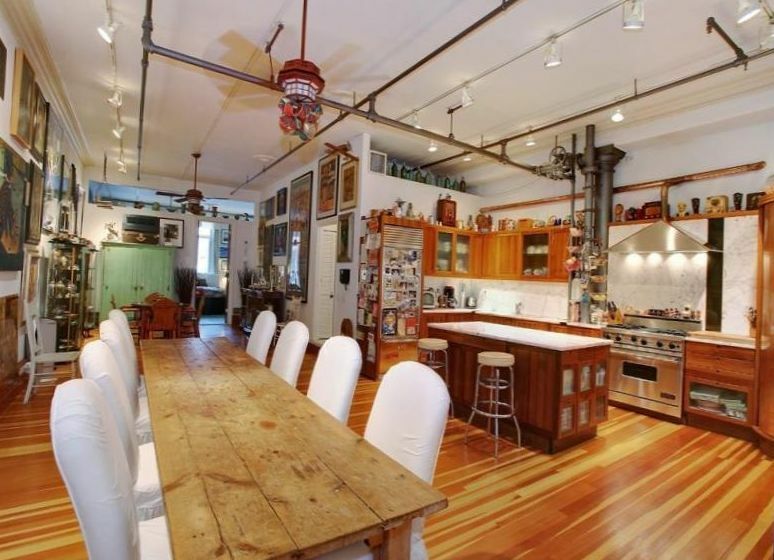 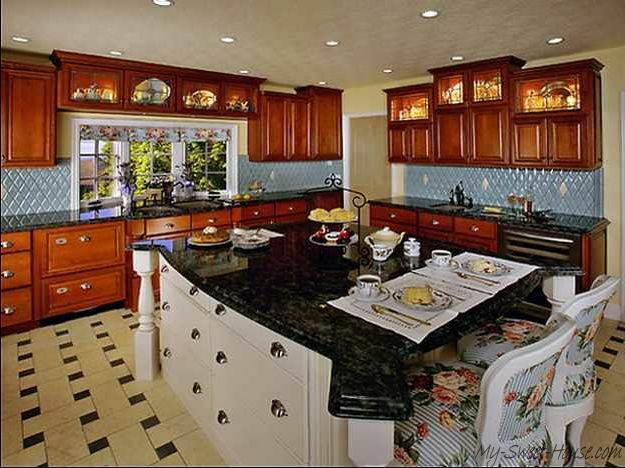 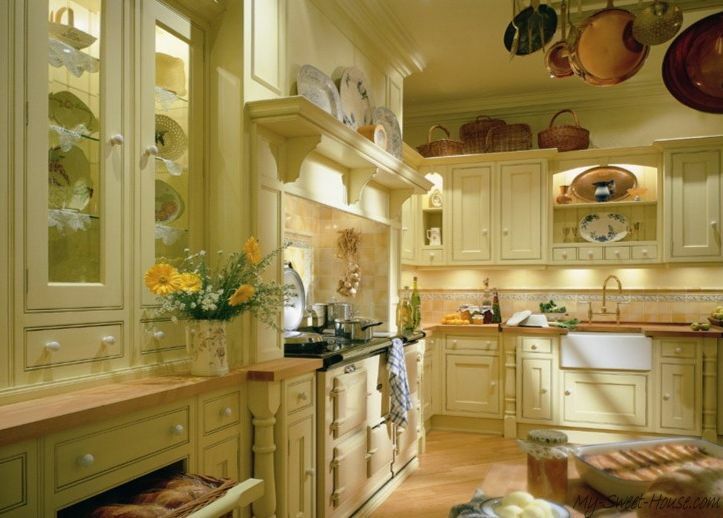 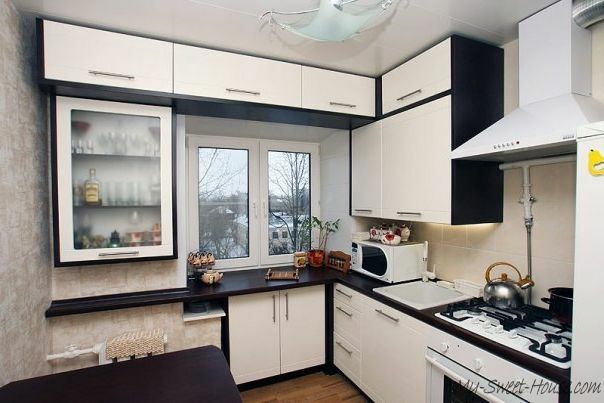 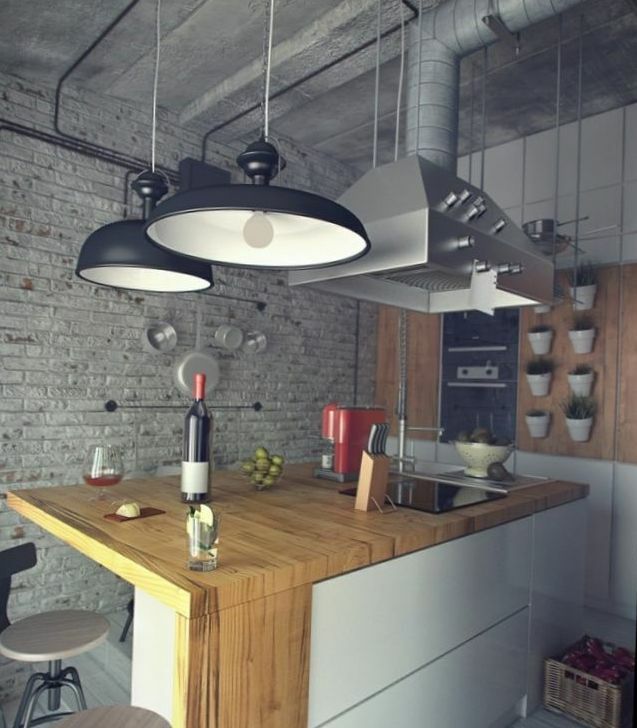 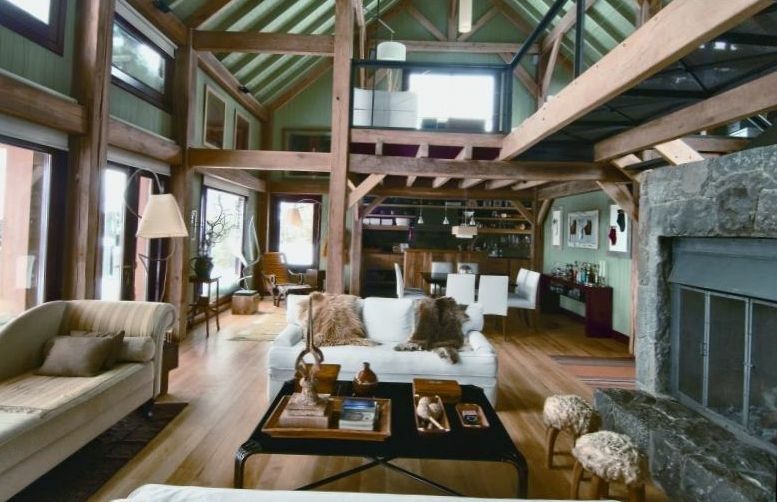 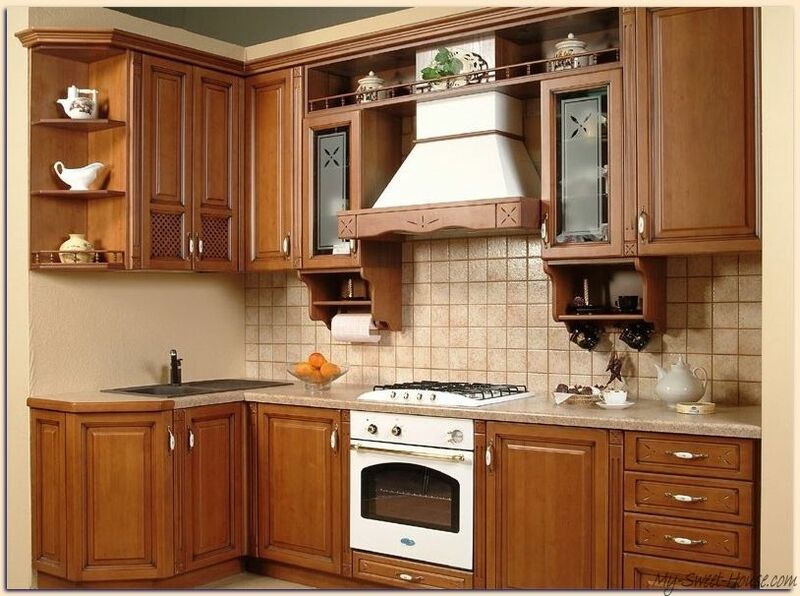 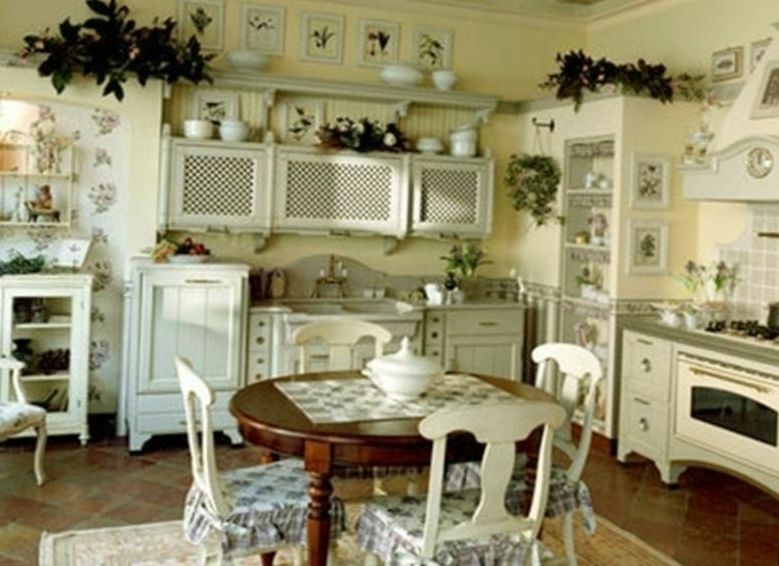 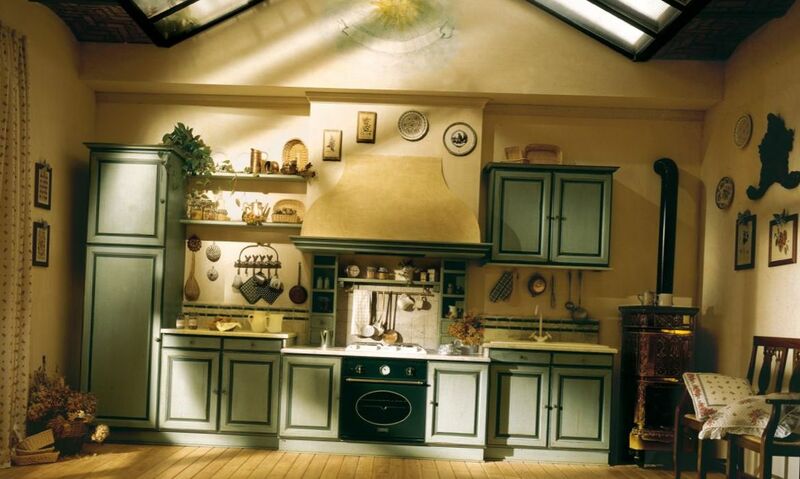 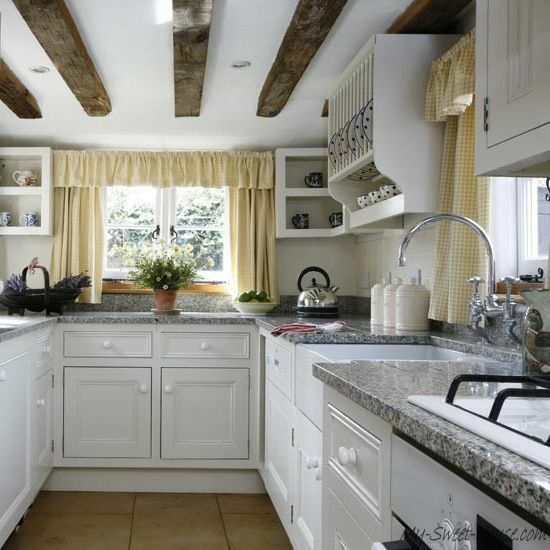 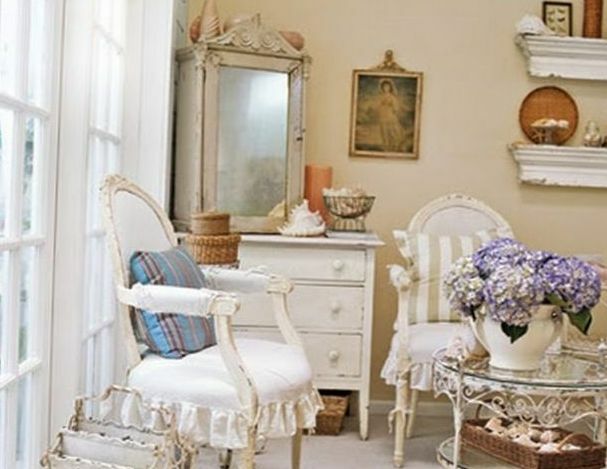 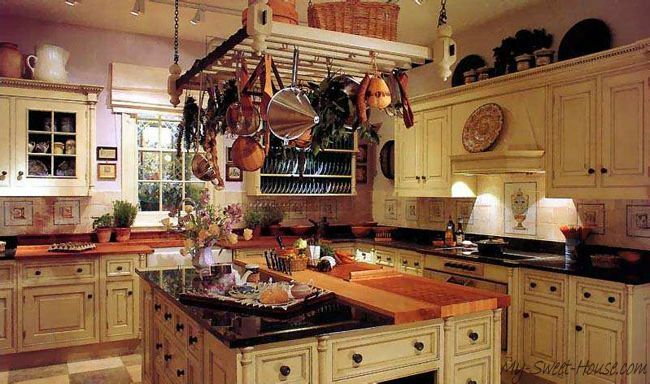 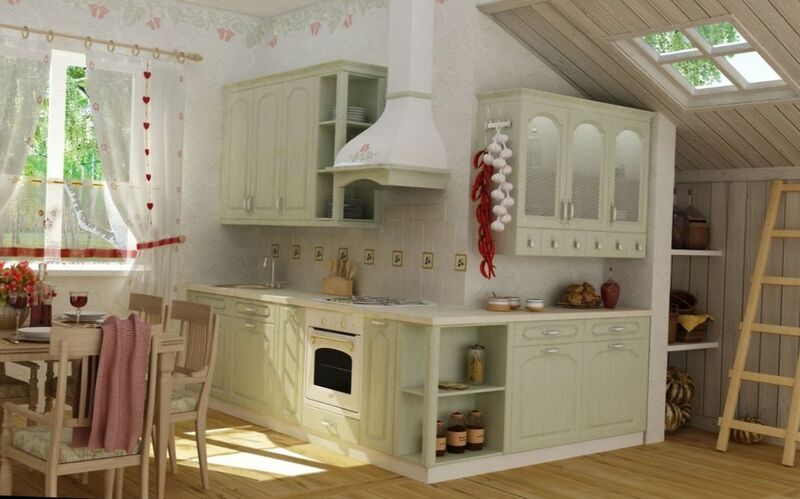 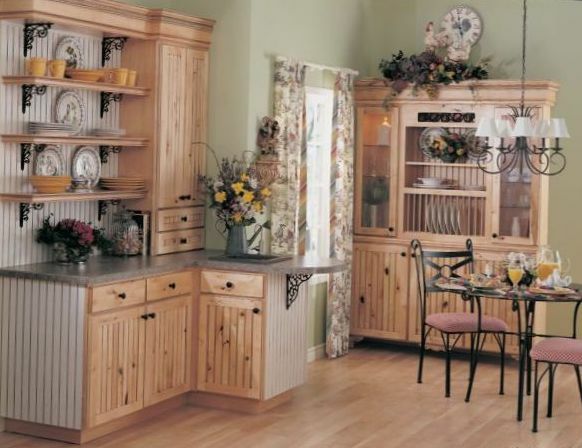 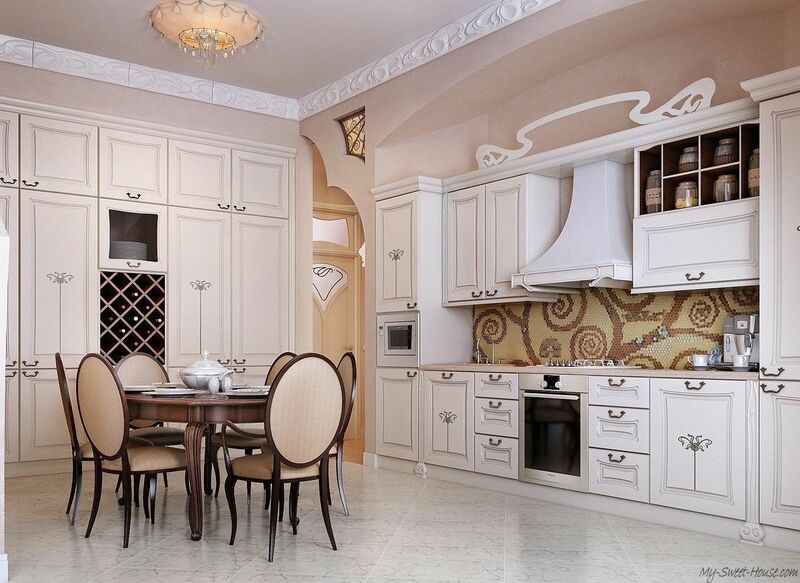 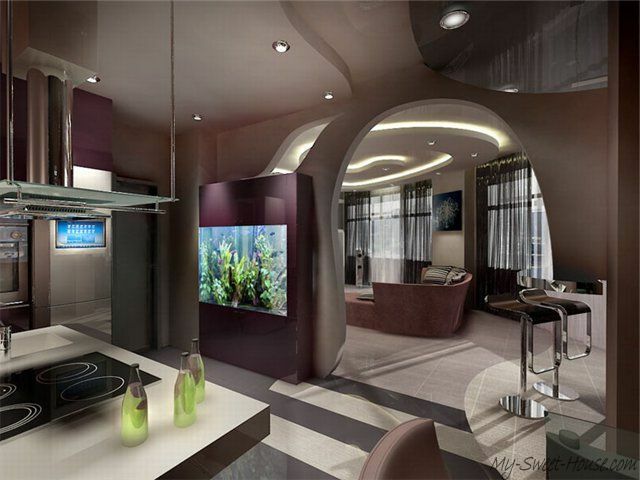 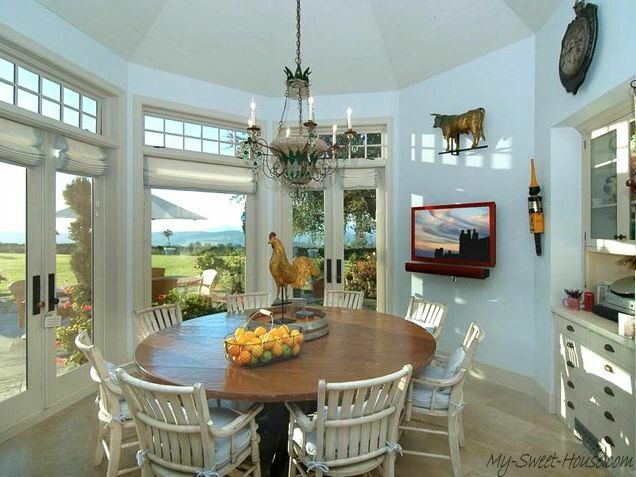 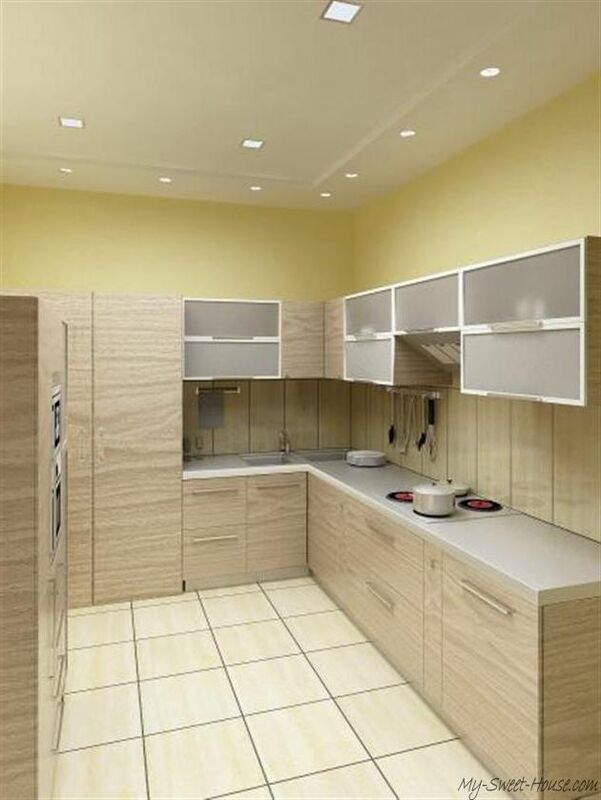 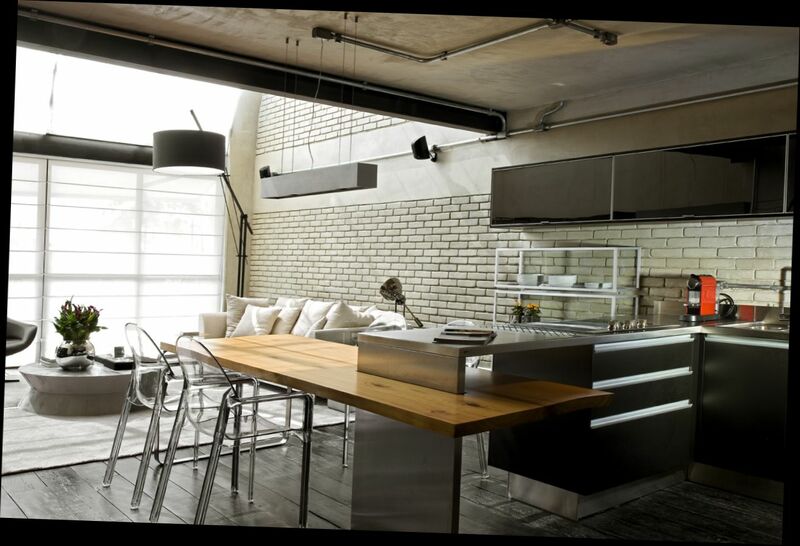 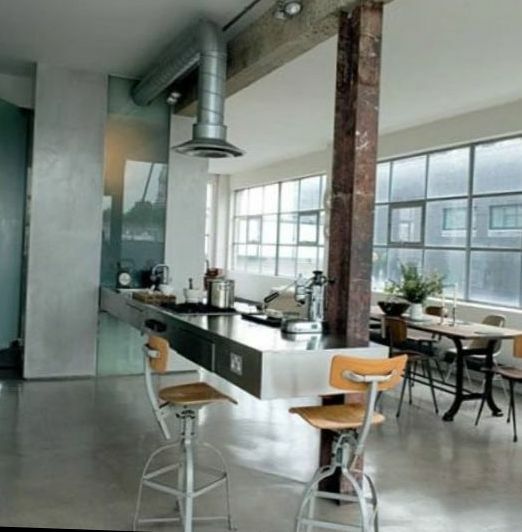 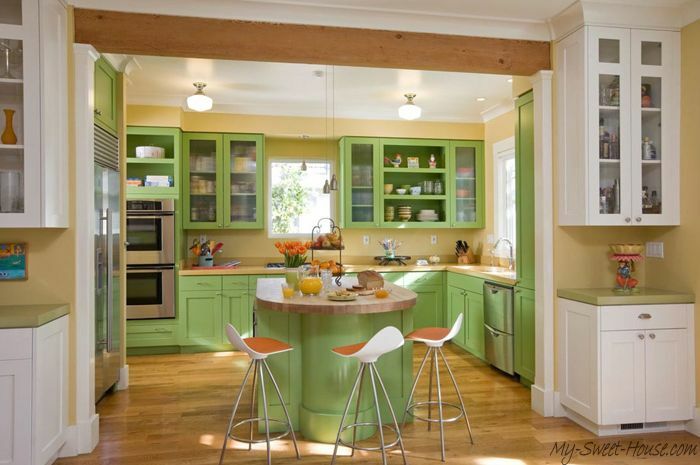 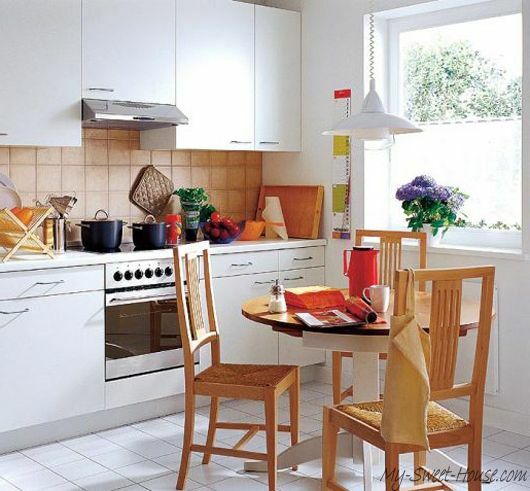 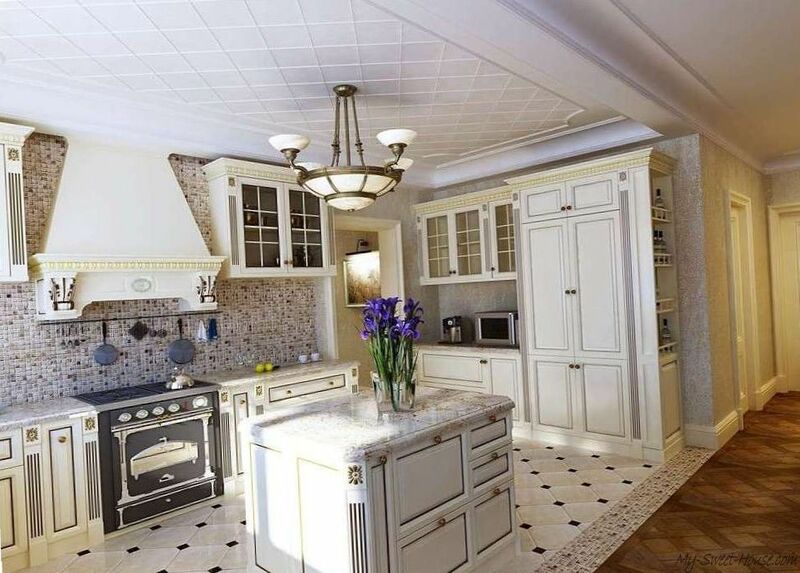 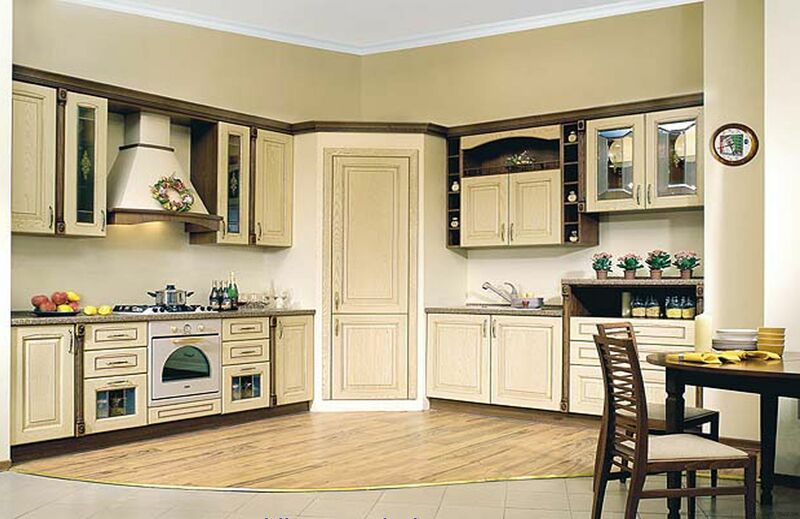 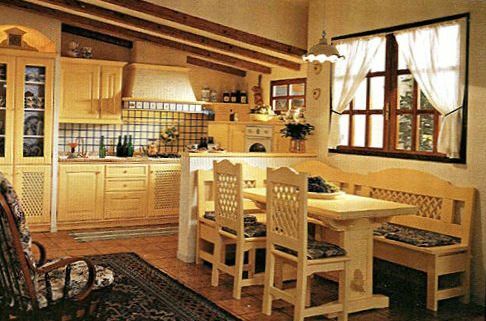 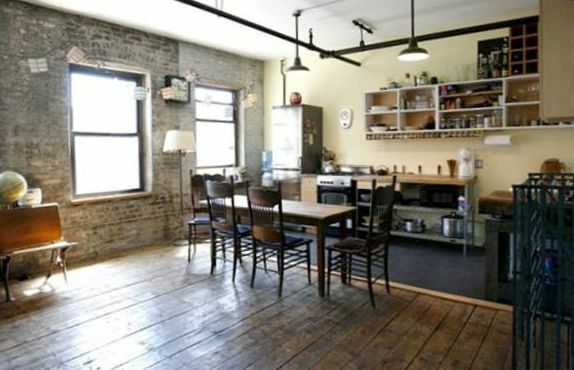 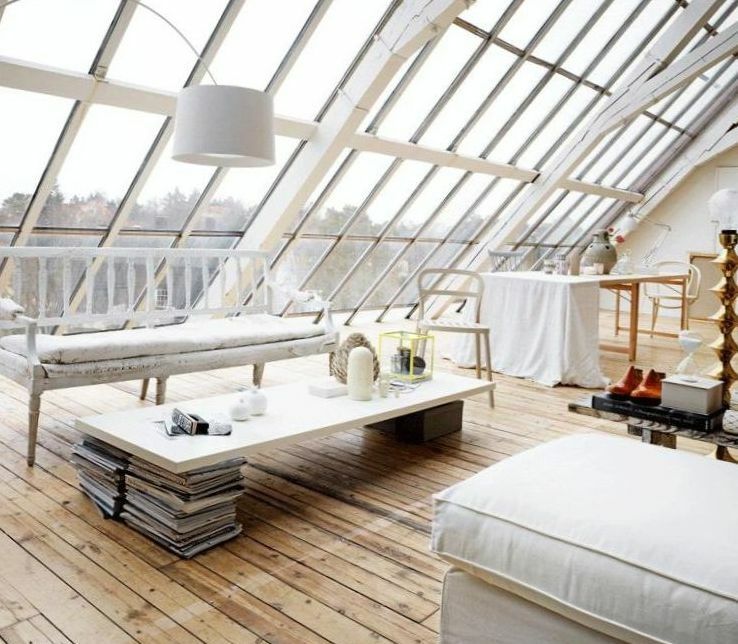 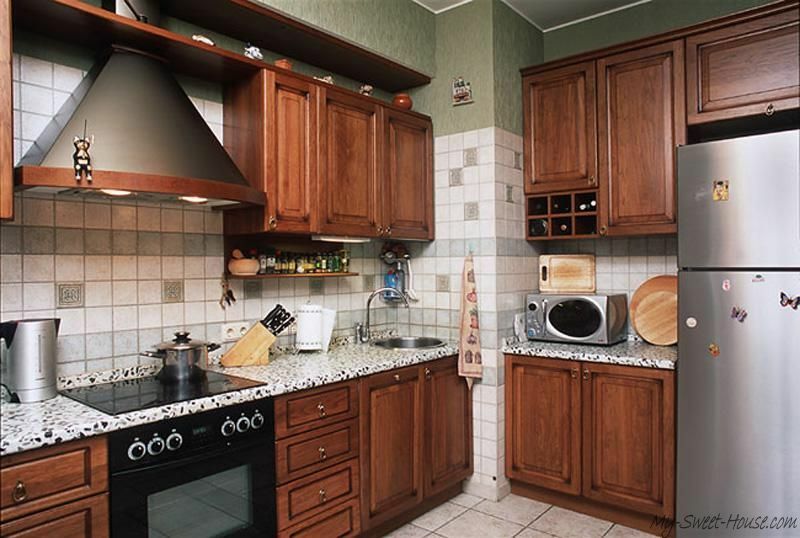 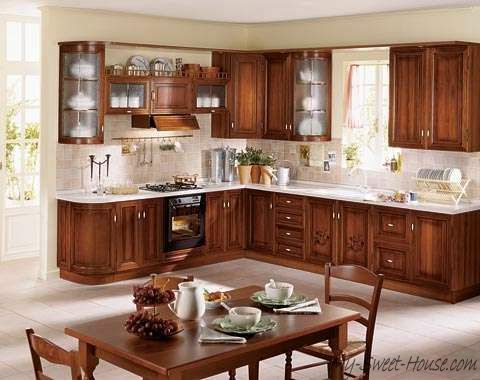 Here are free kitchen design photos for loft, provance, english styles and many other ones.